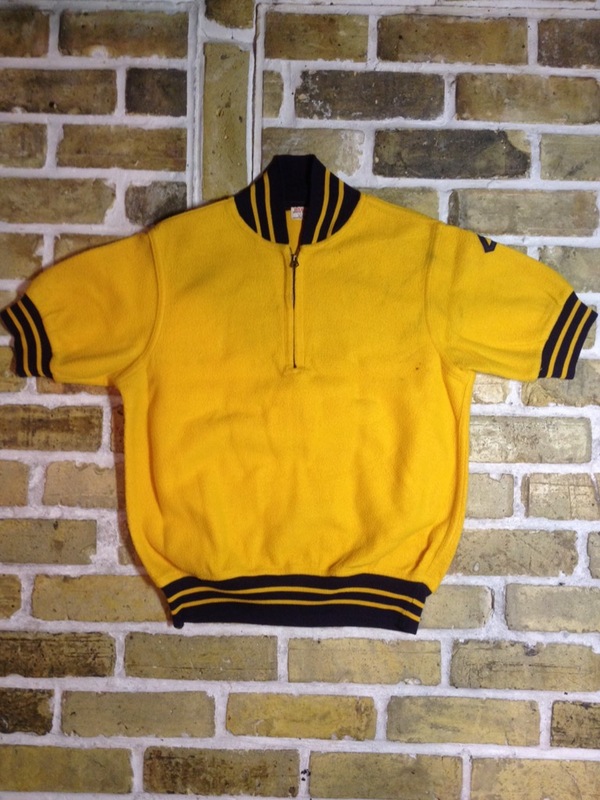 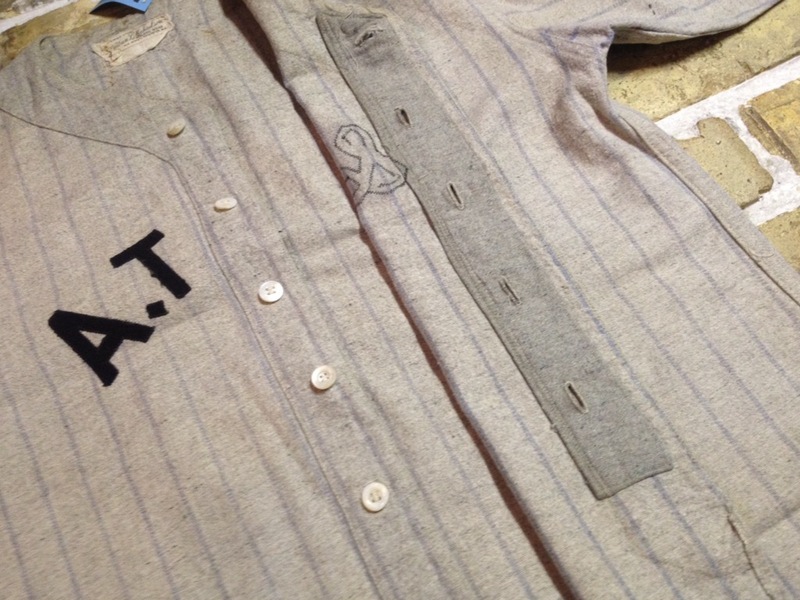 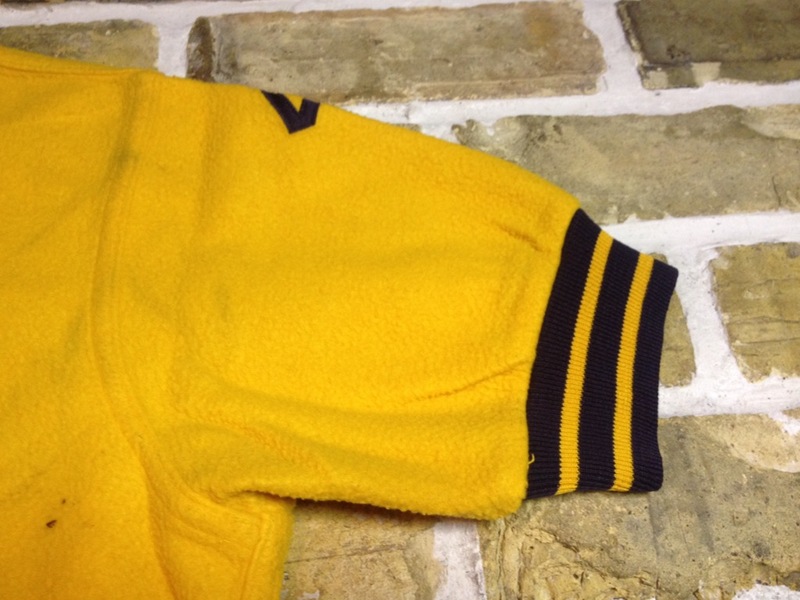 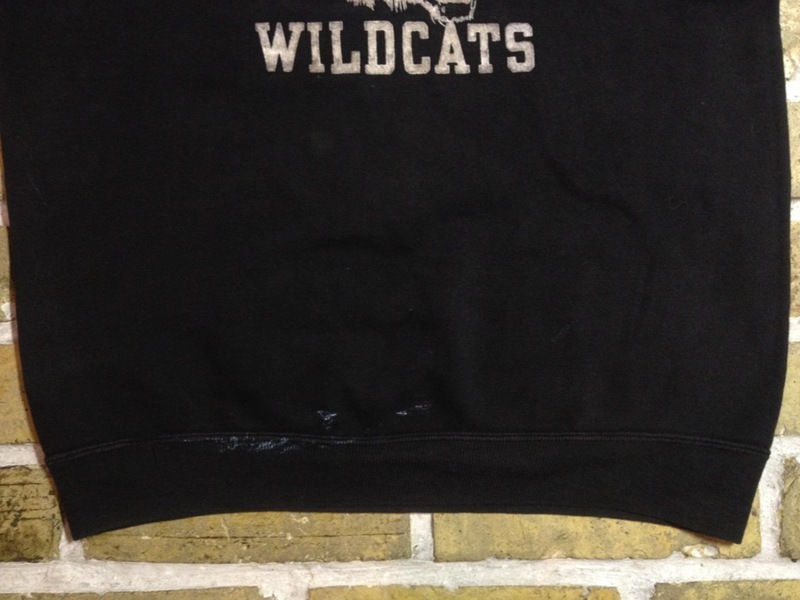 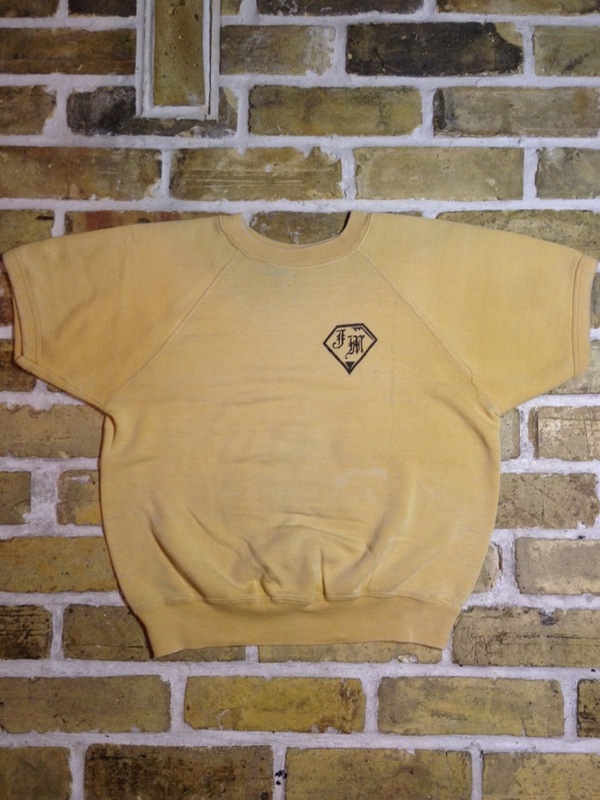 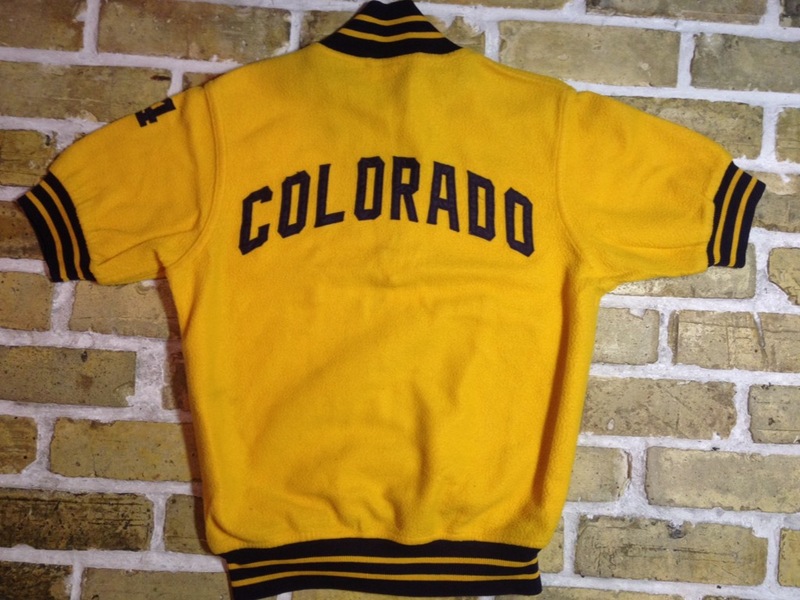 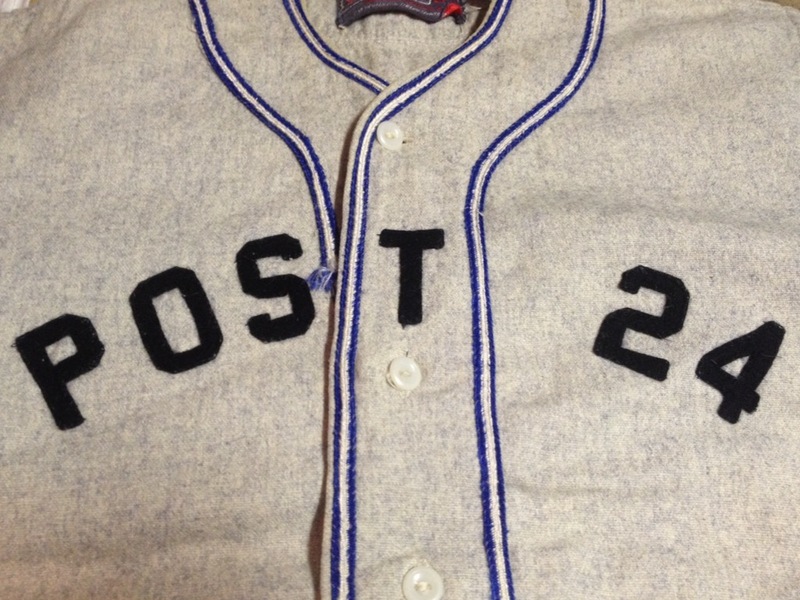 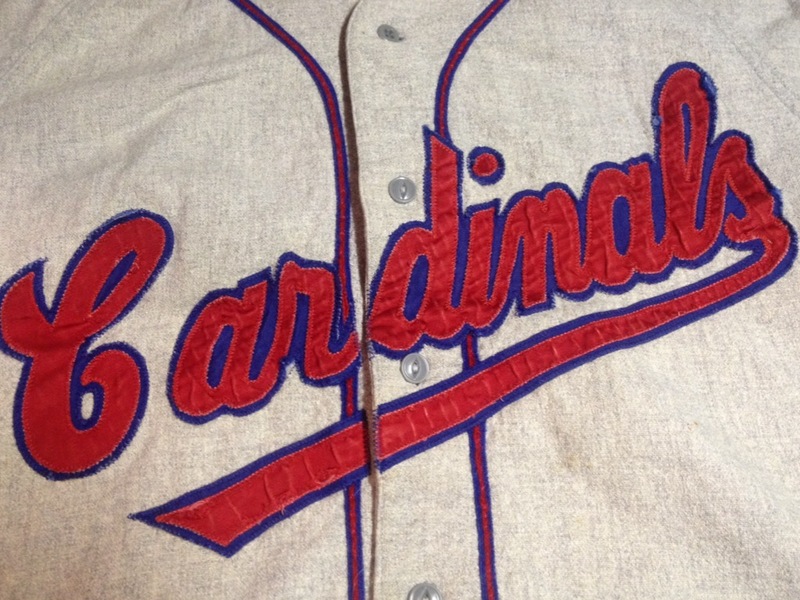 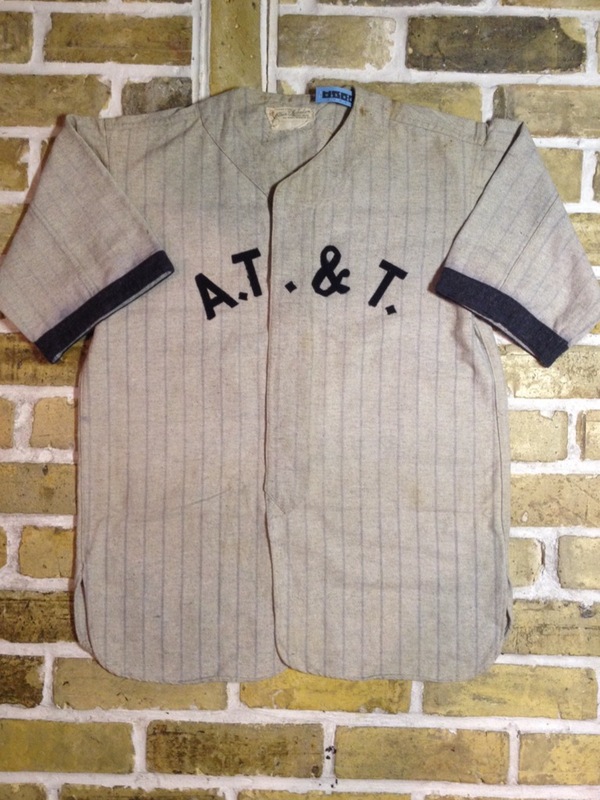 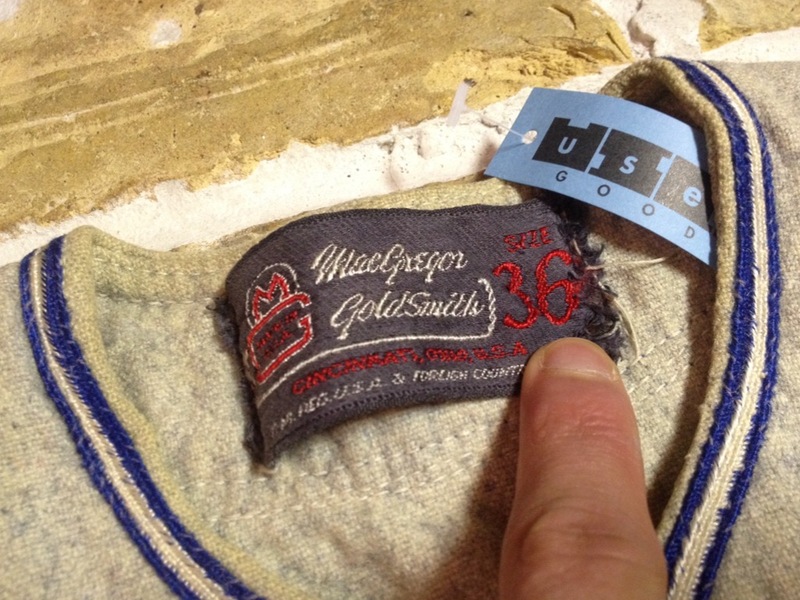 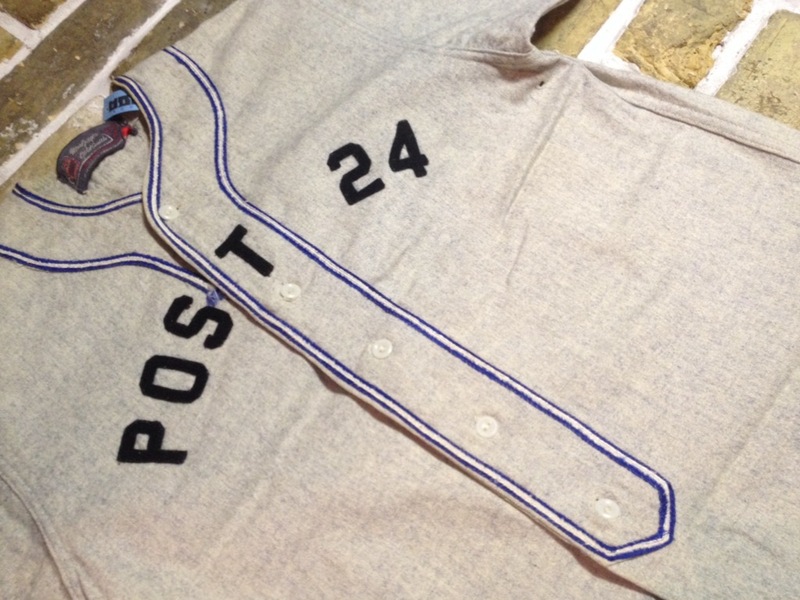 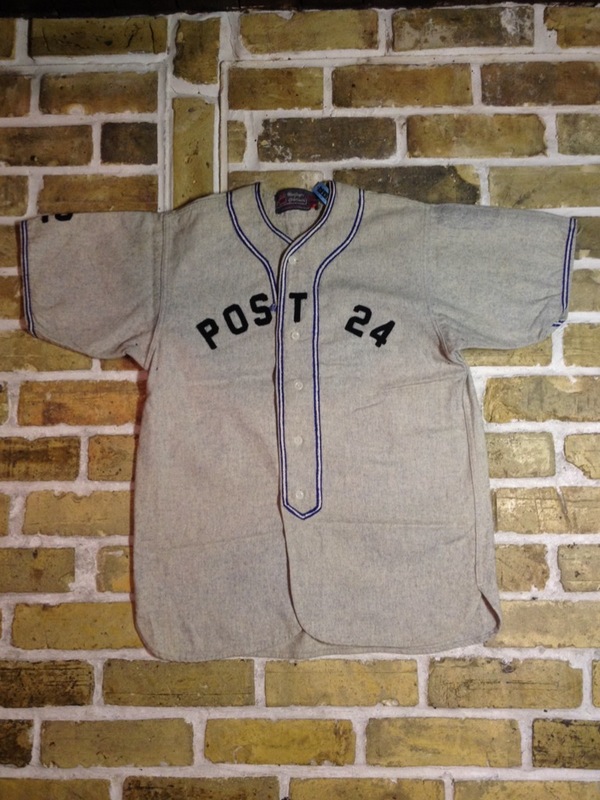 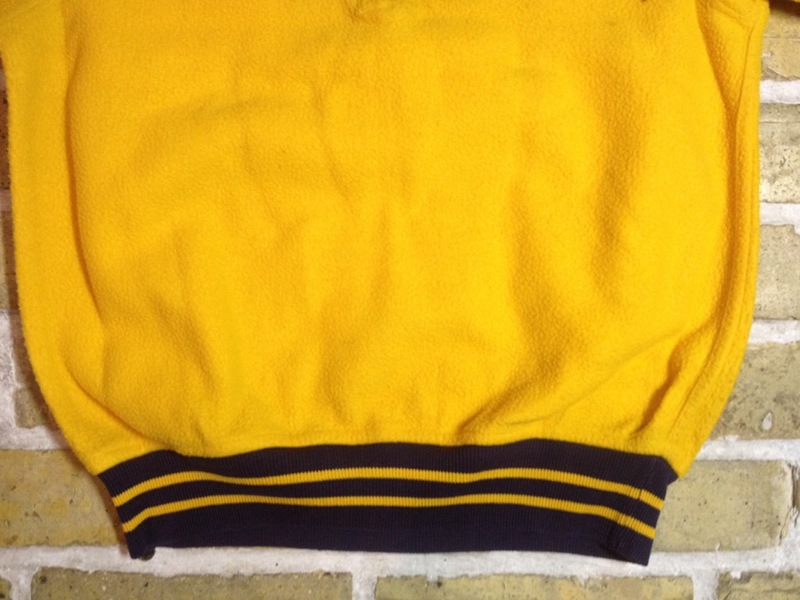 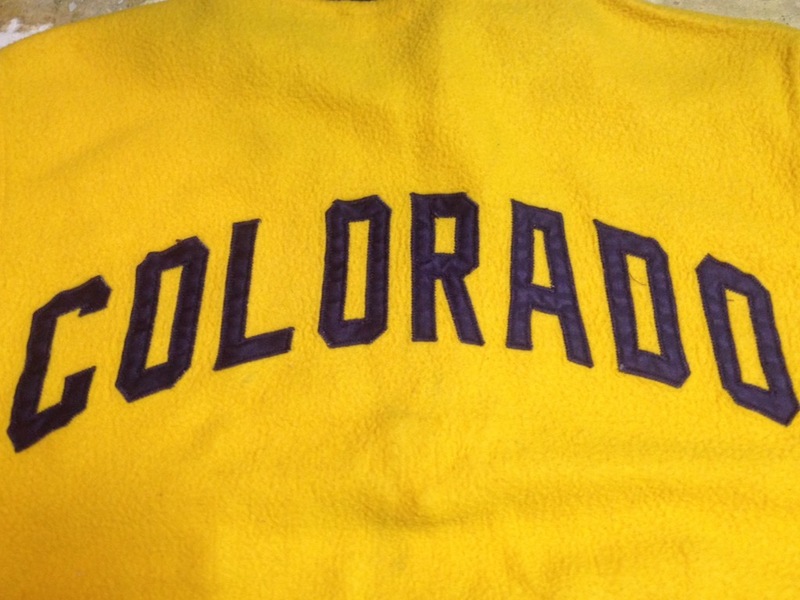 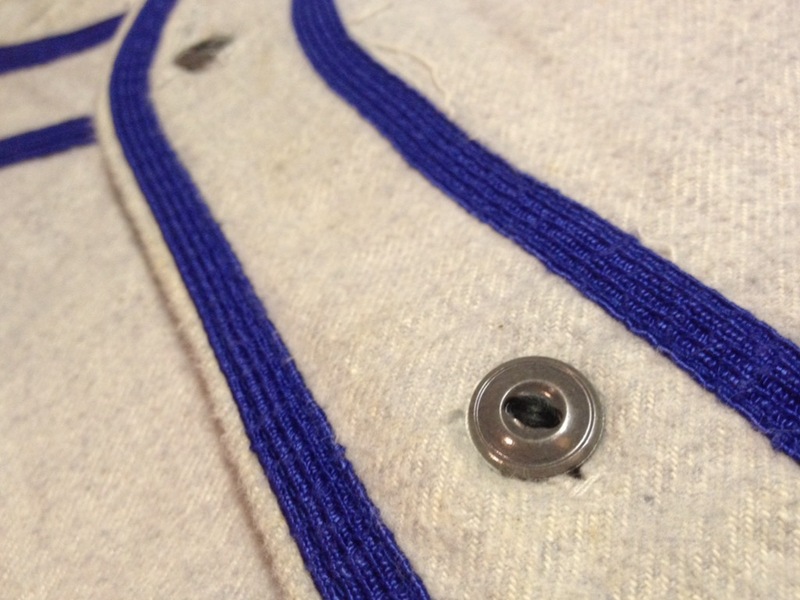 1940's McGREGOR Baseball Shirt Size:36 Sold! 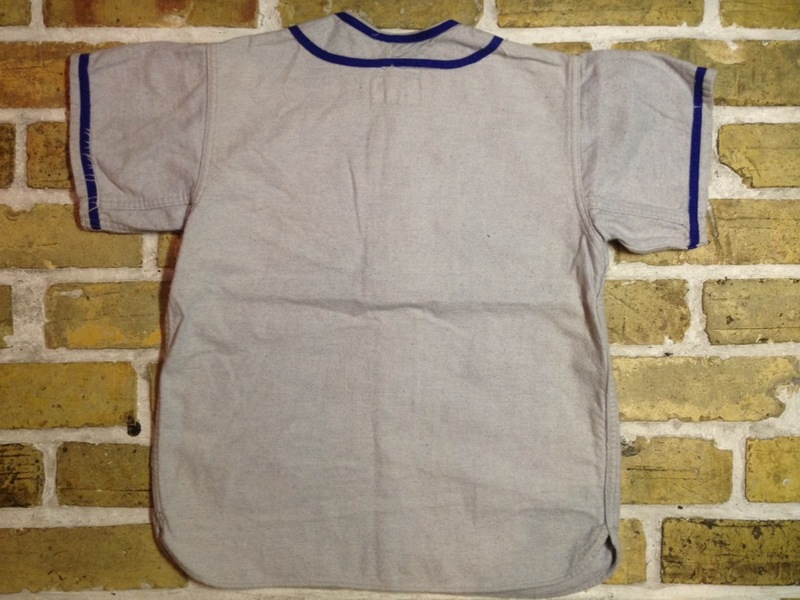 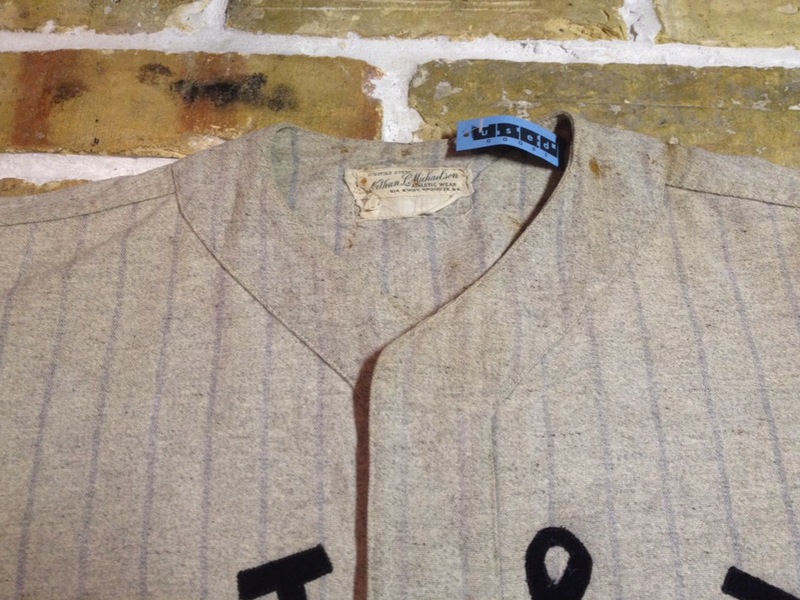 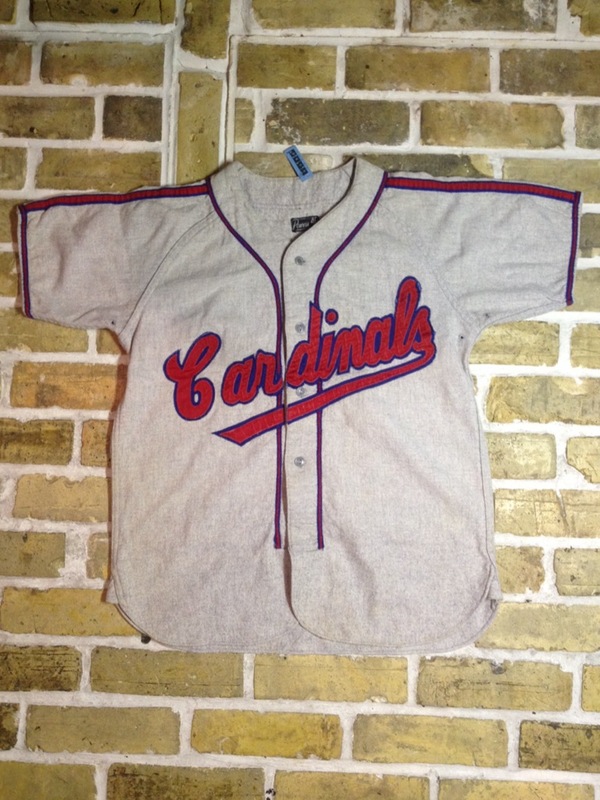 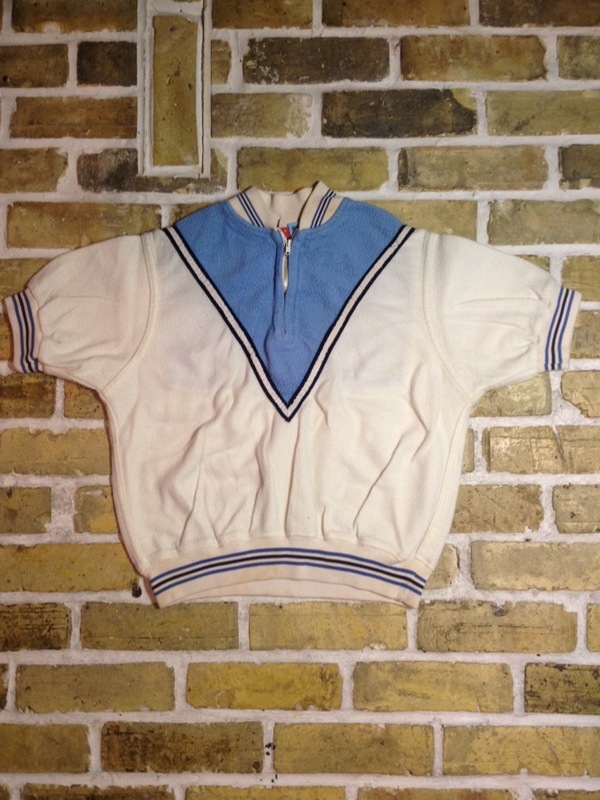 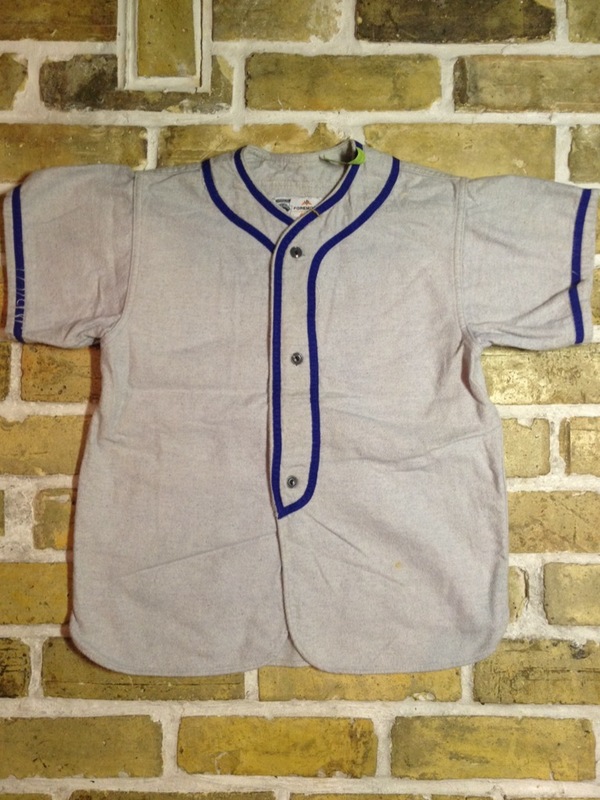 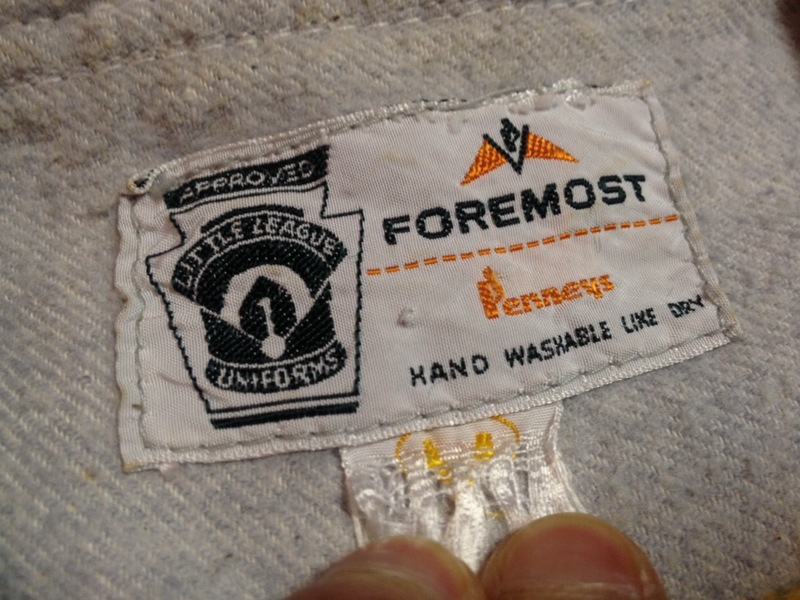 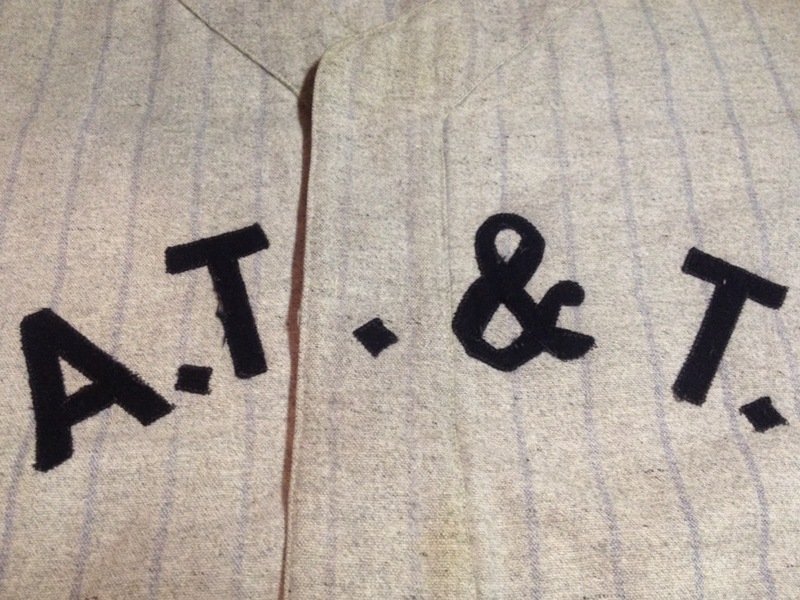 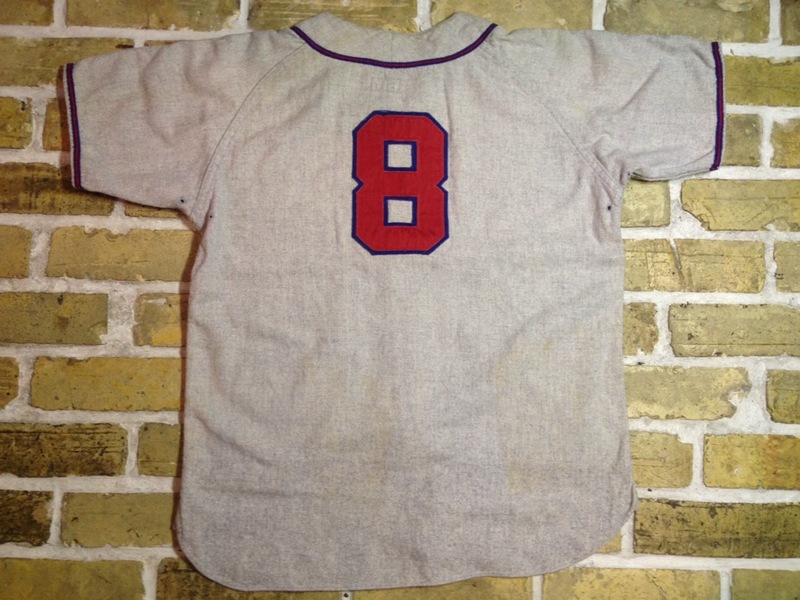 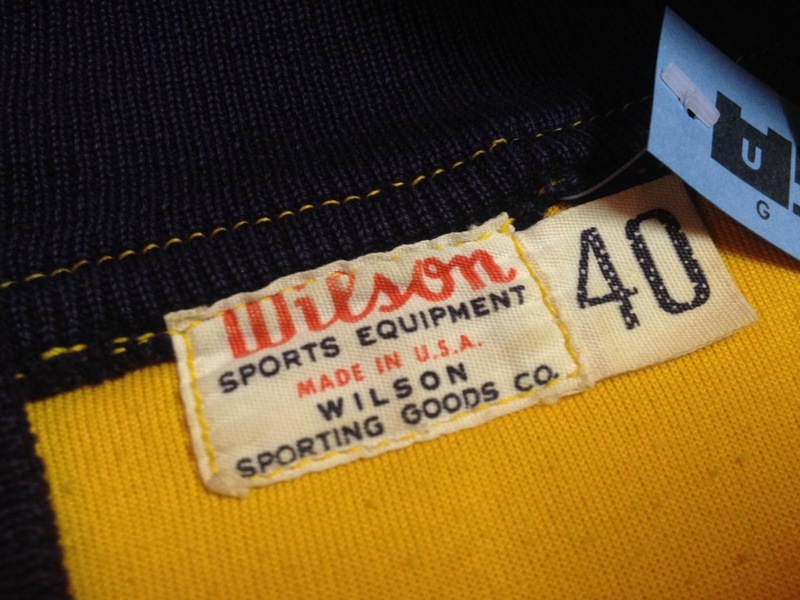 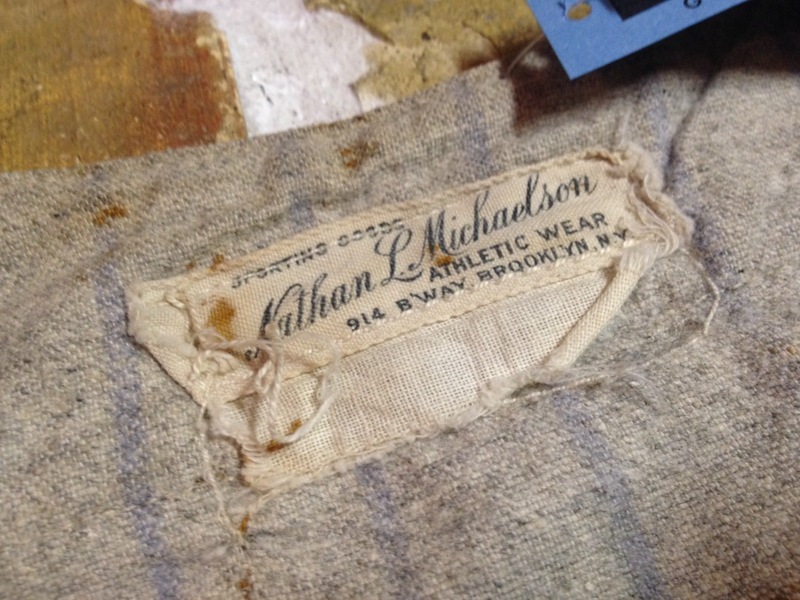 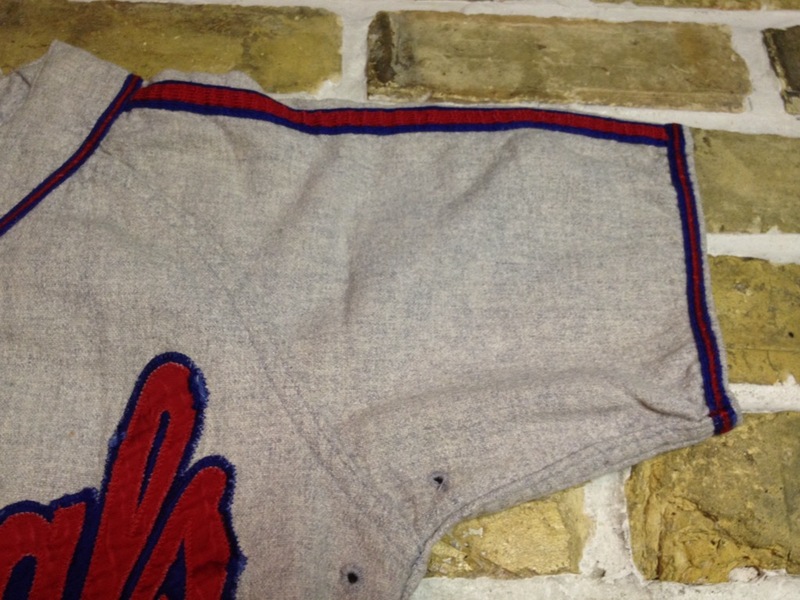 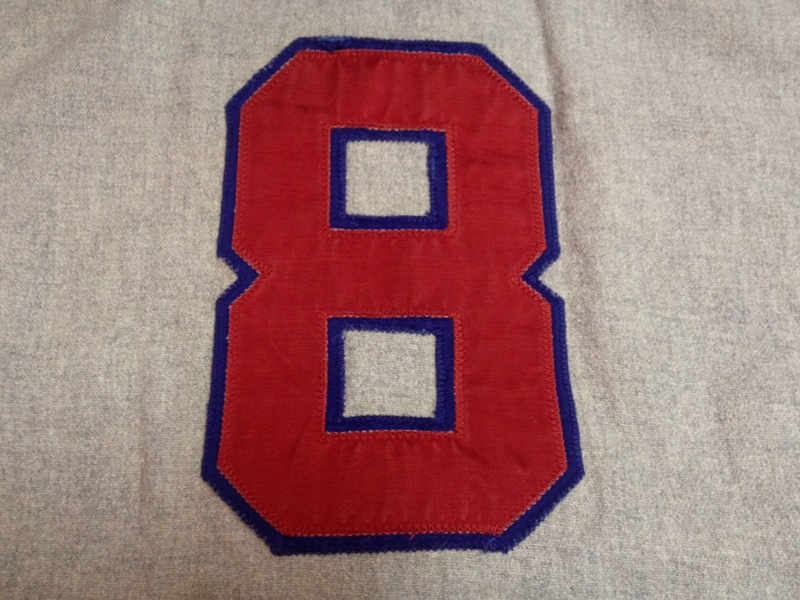 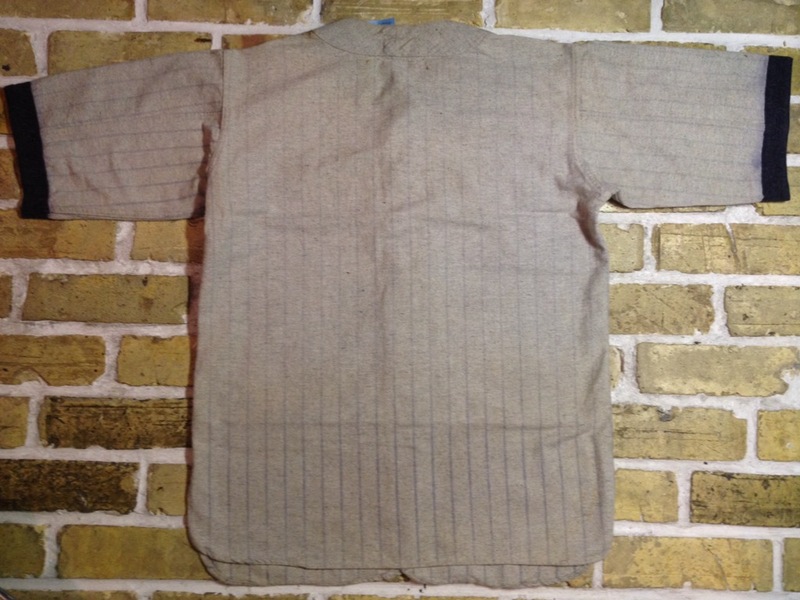 1940's Nathan L. Michaelson Baseball Shirt Size:about-42 Sold! 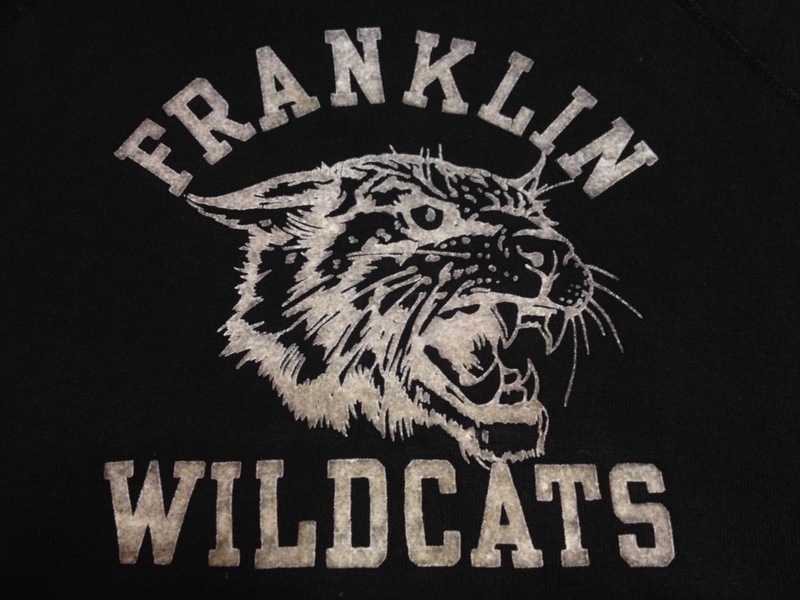 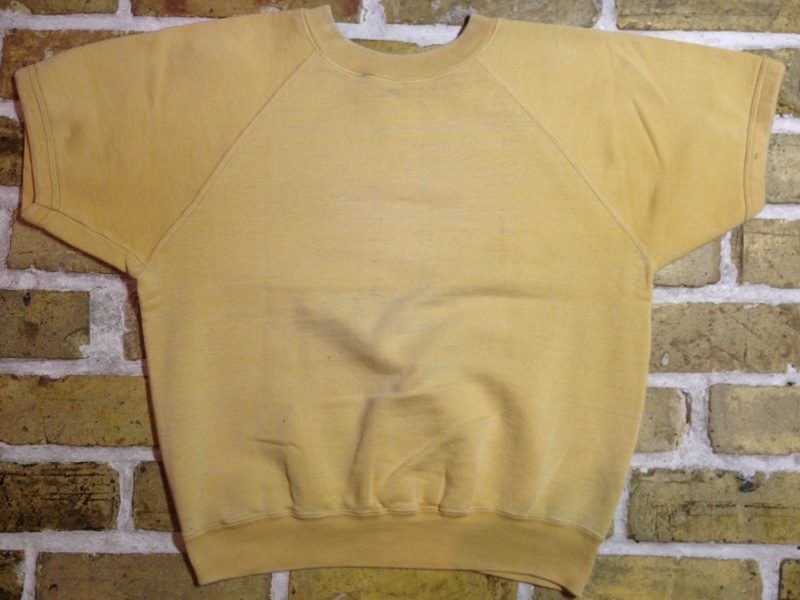 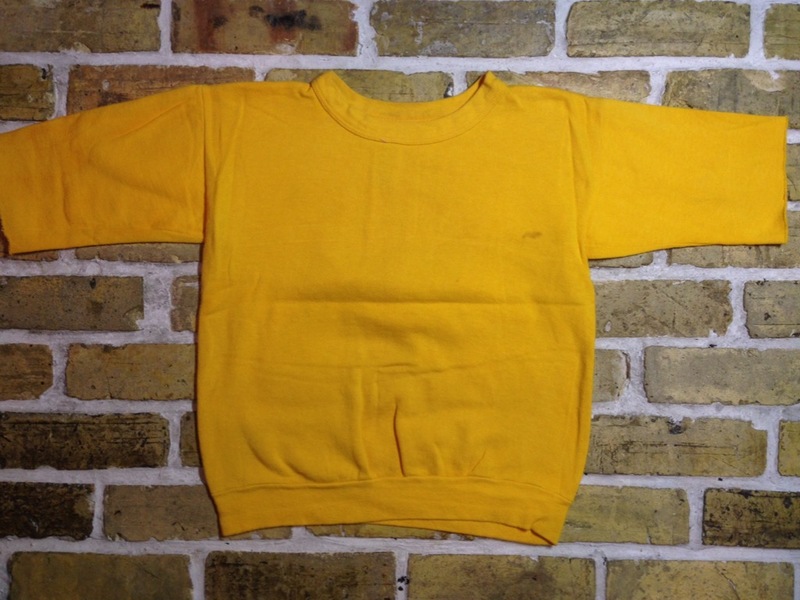 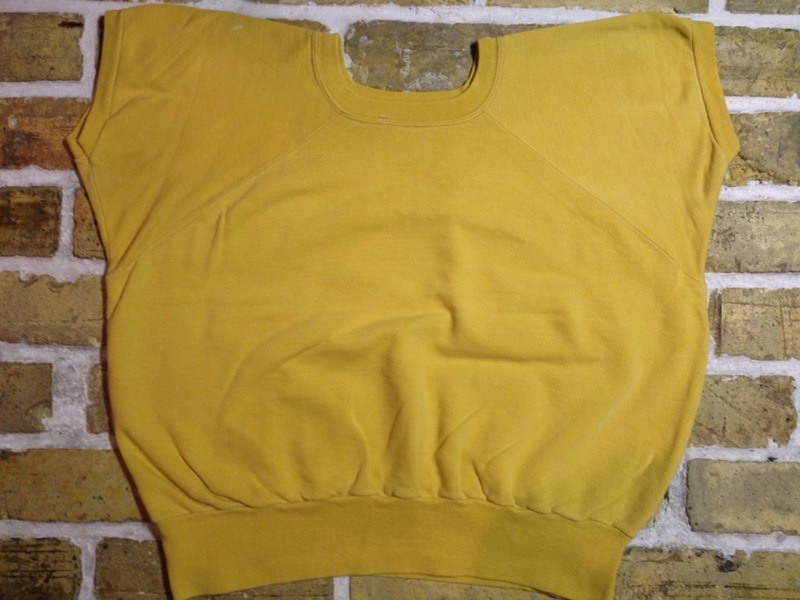 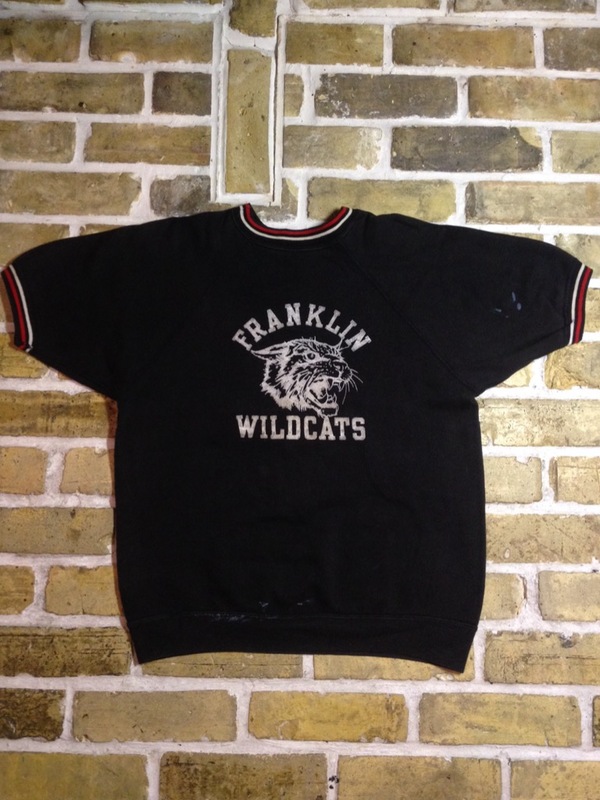 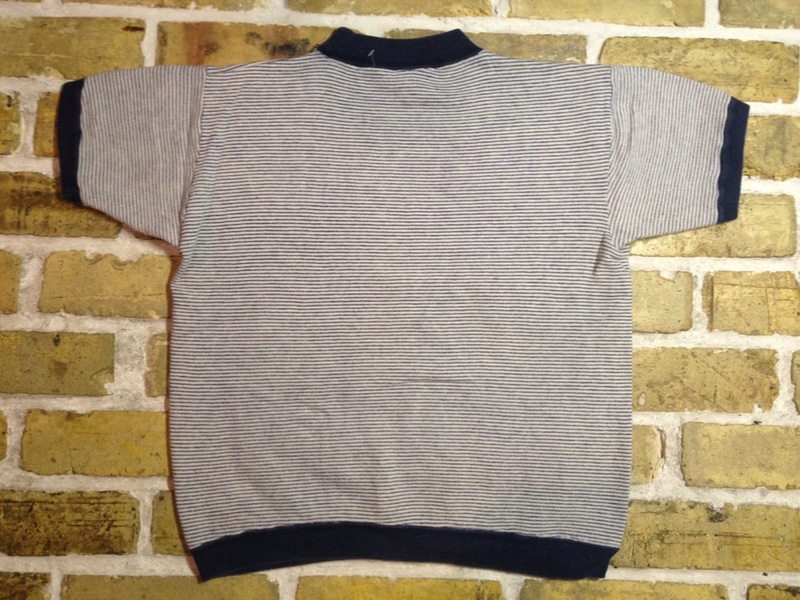 1950's Vintage S/S Print Sweat Size:about-XL Sold! 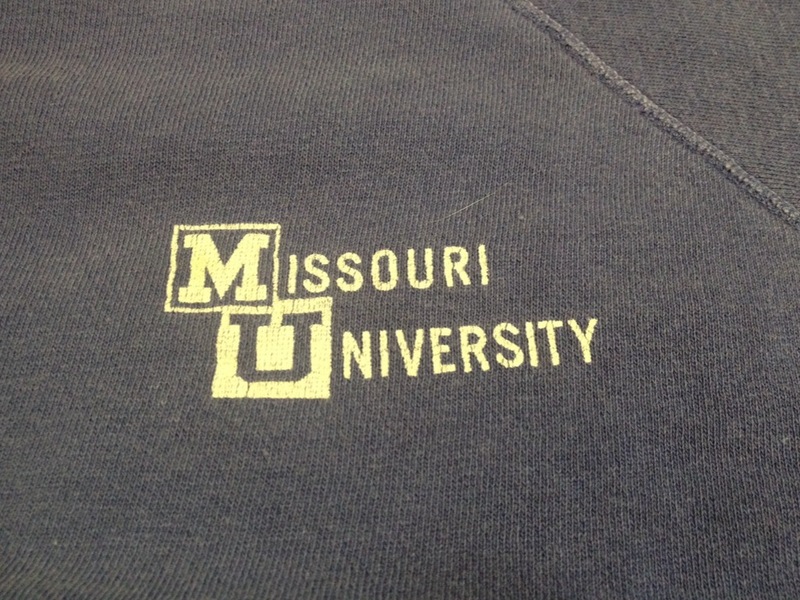 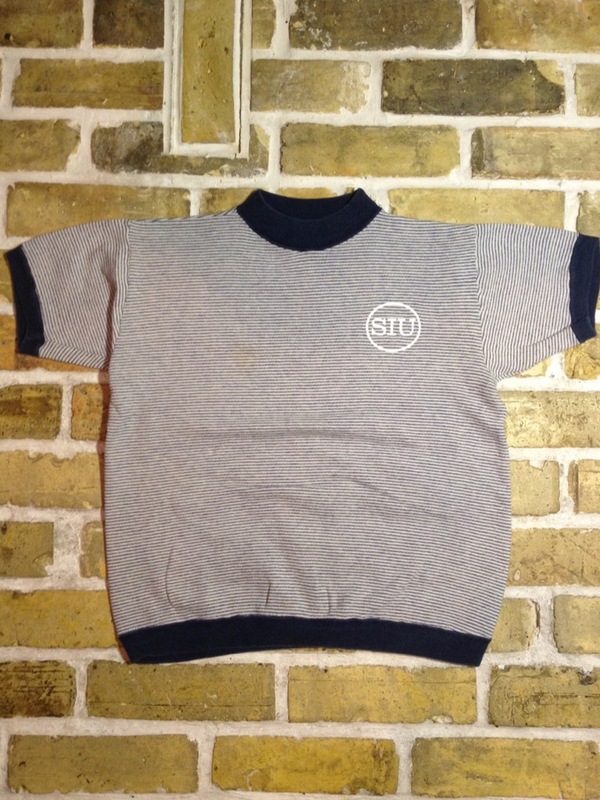 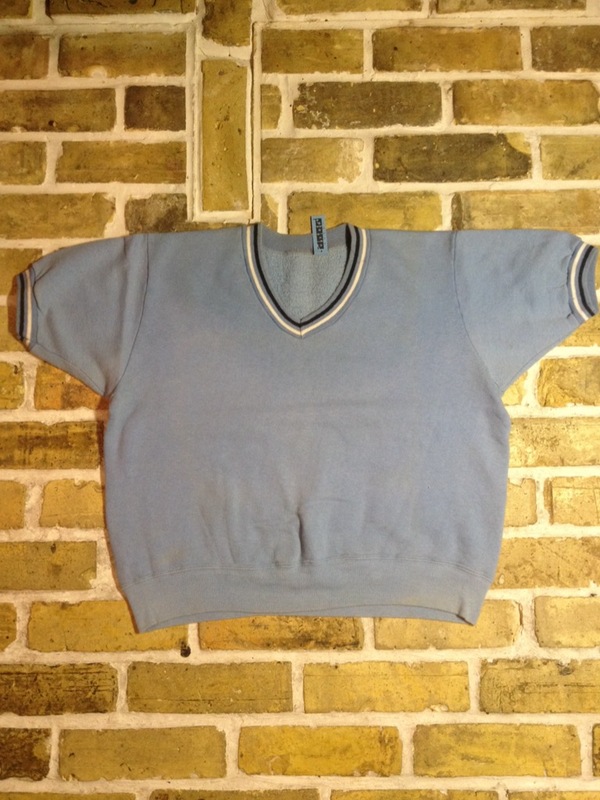 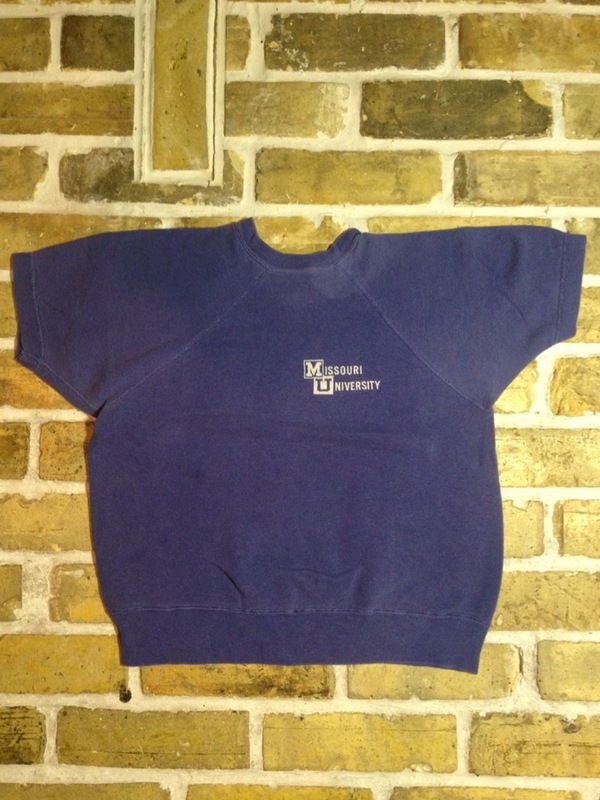 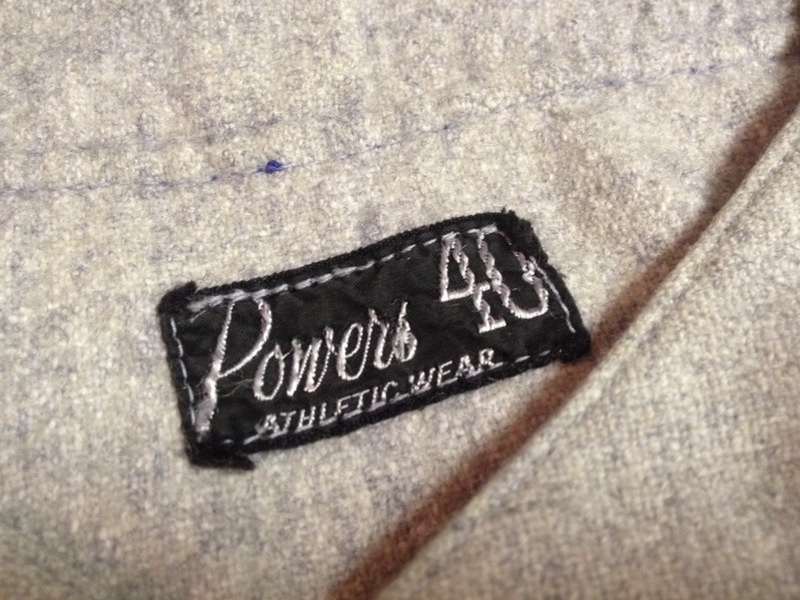 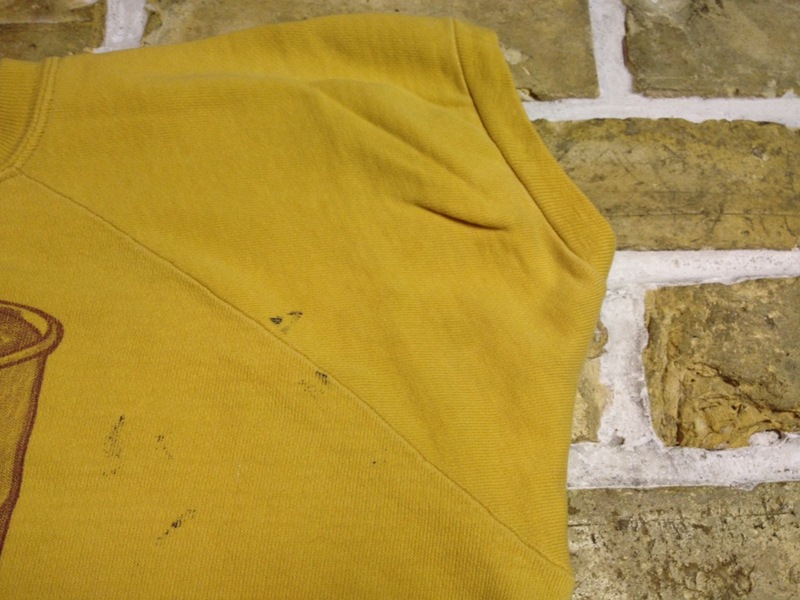 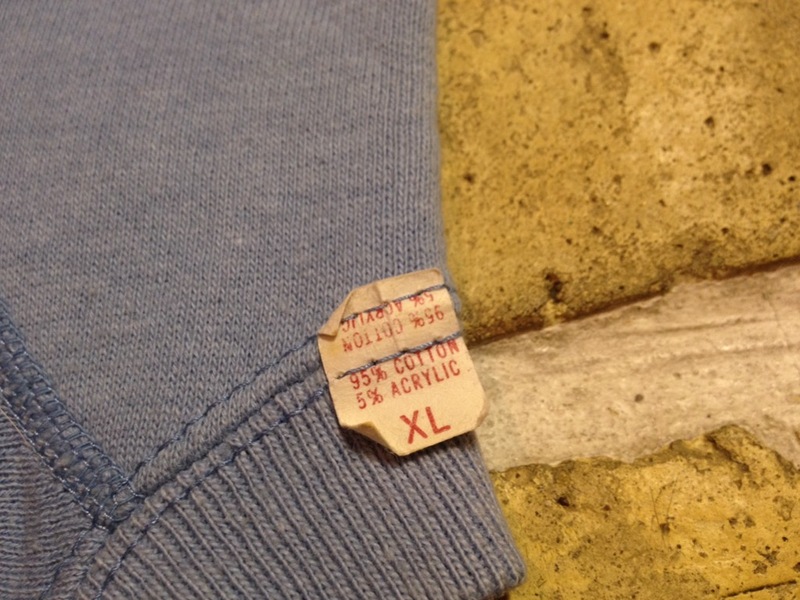 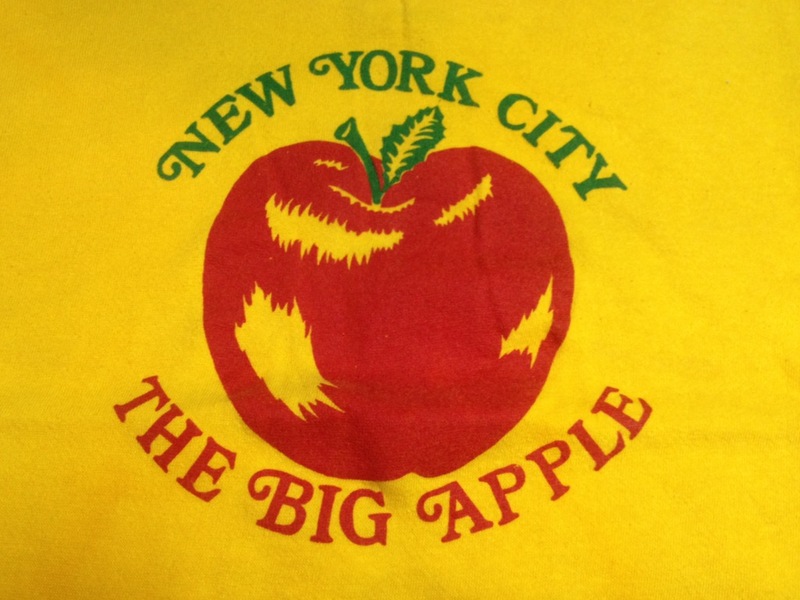 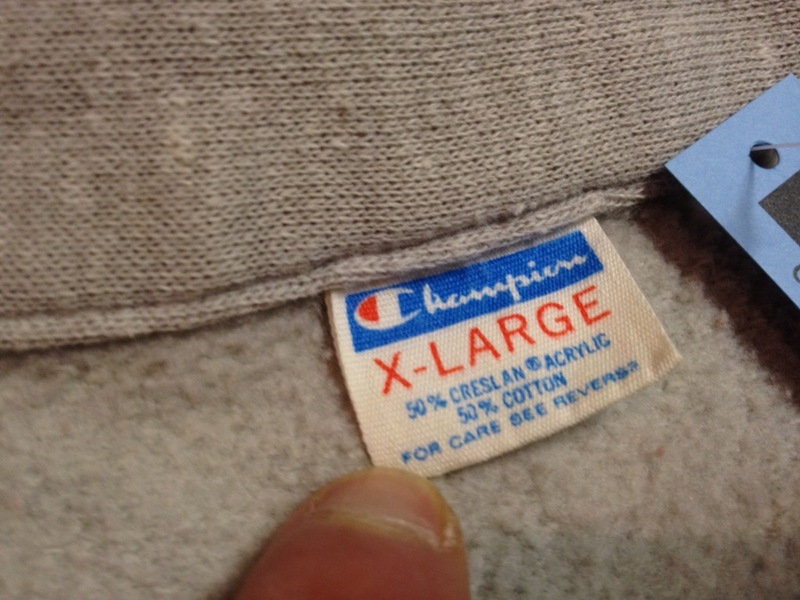 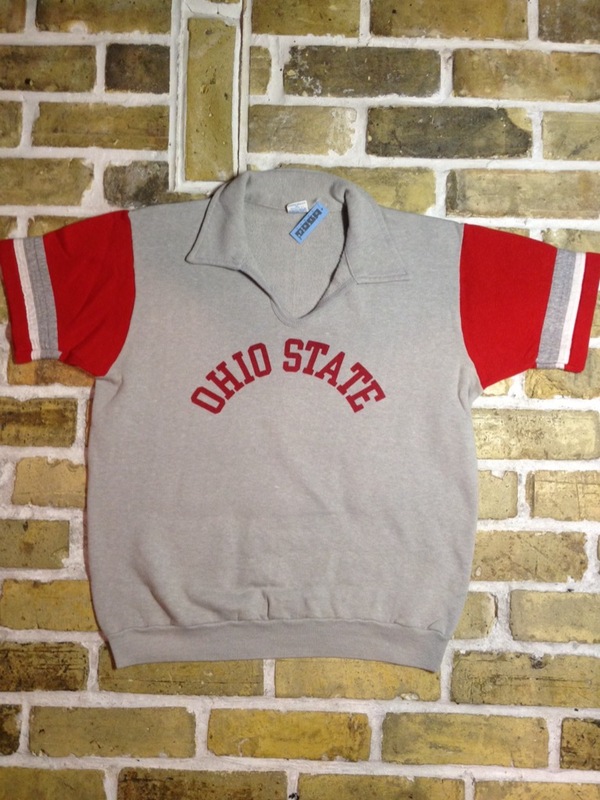 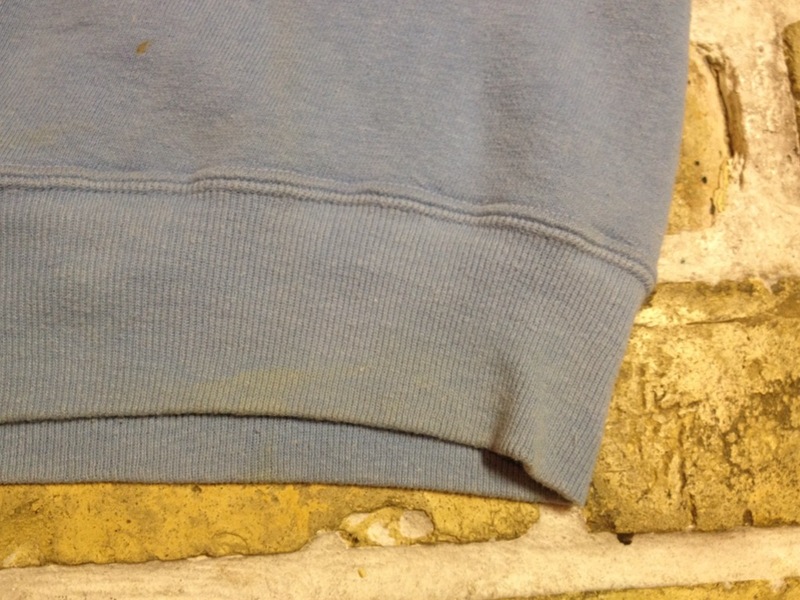 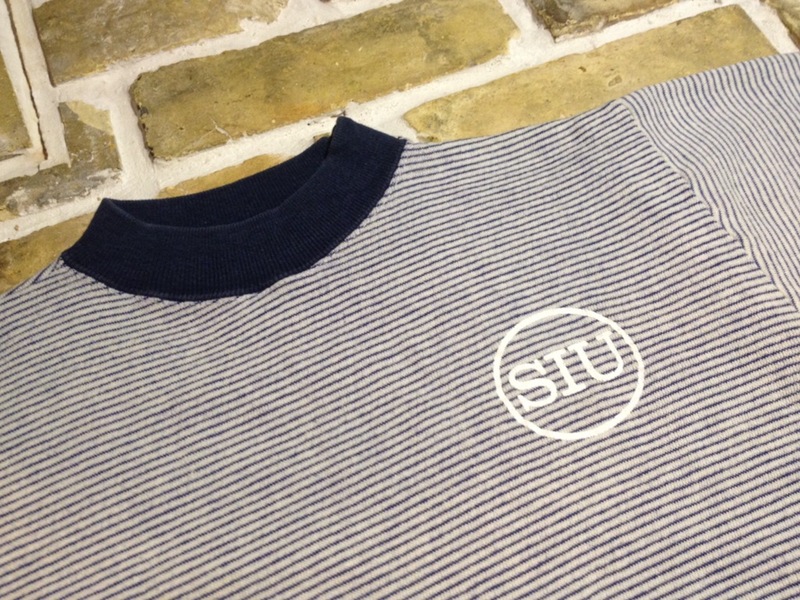 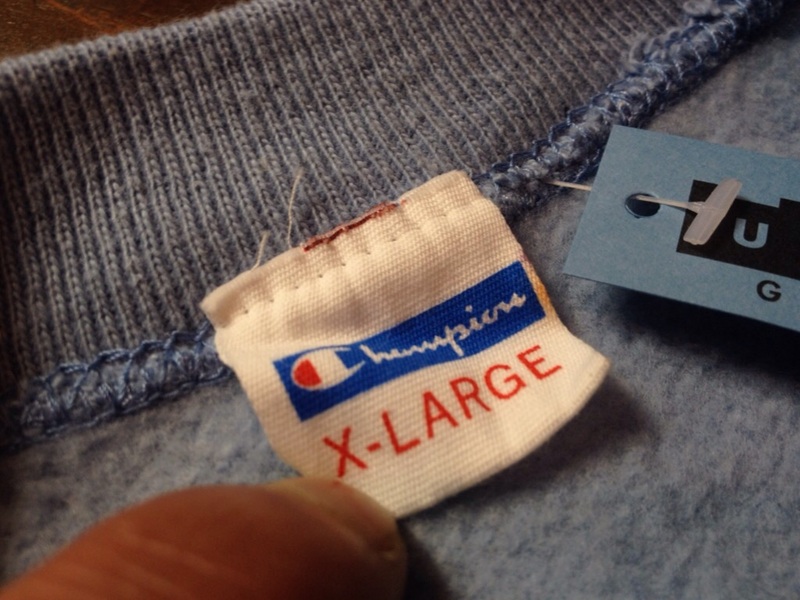 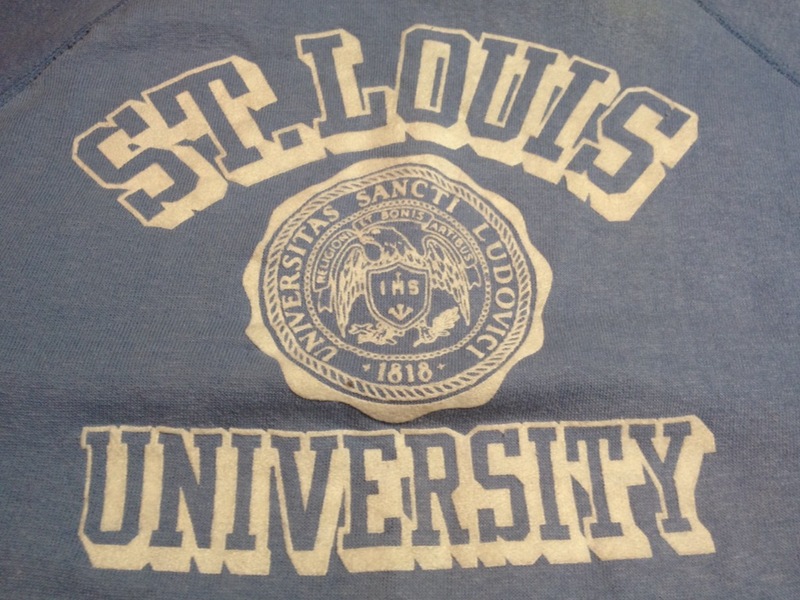 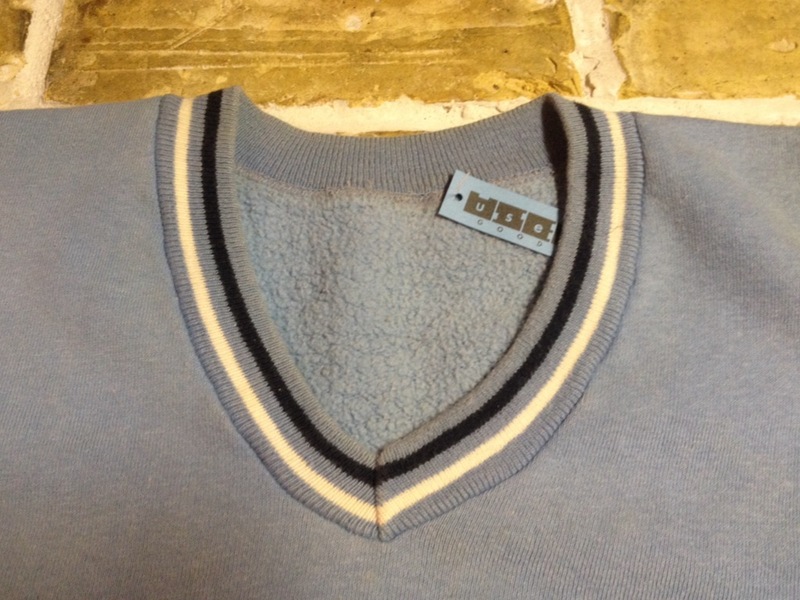 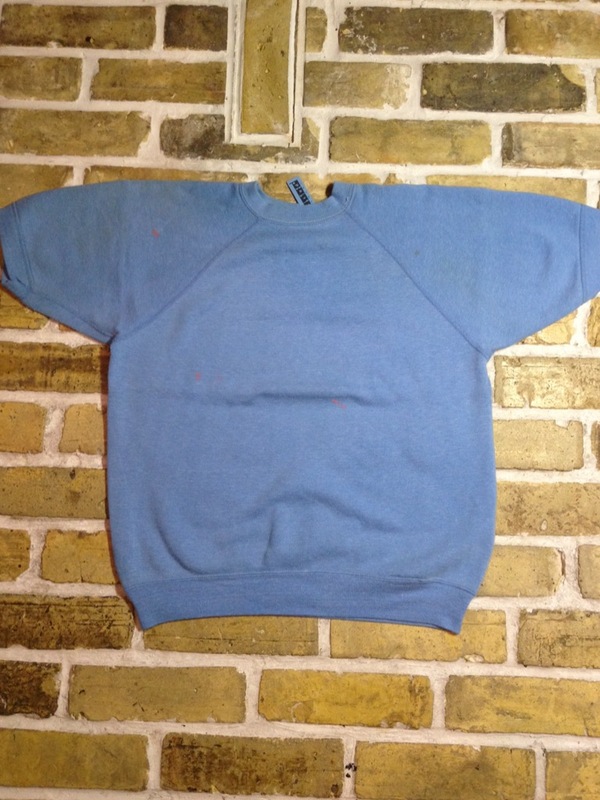 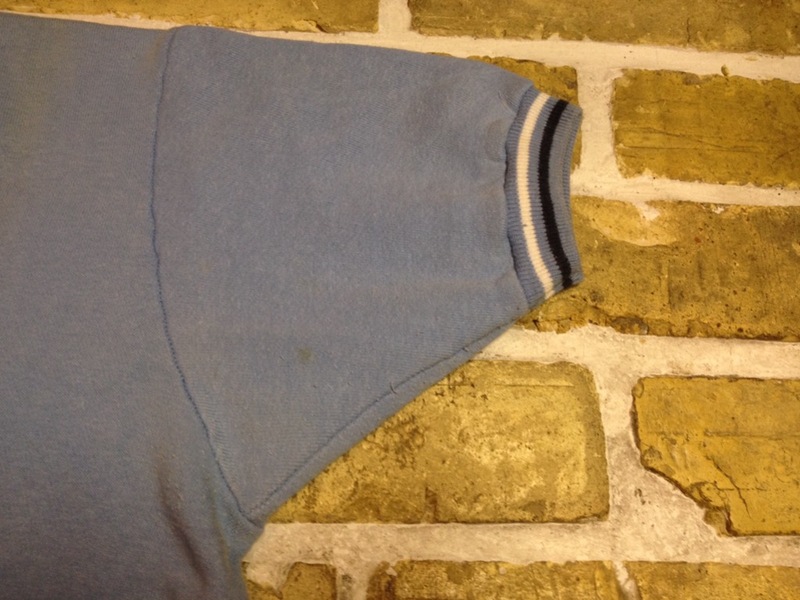 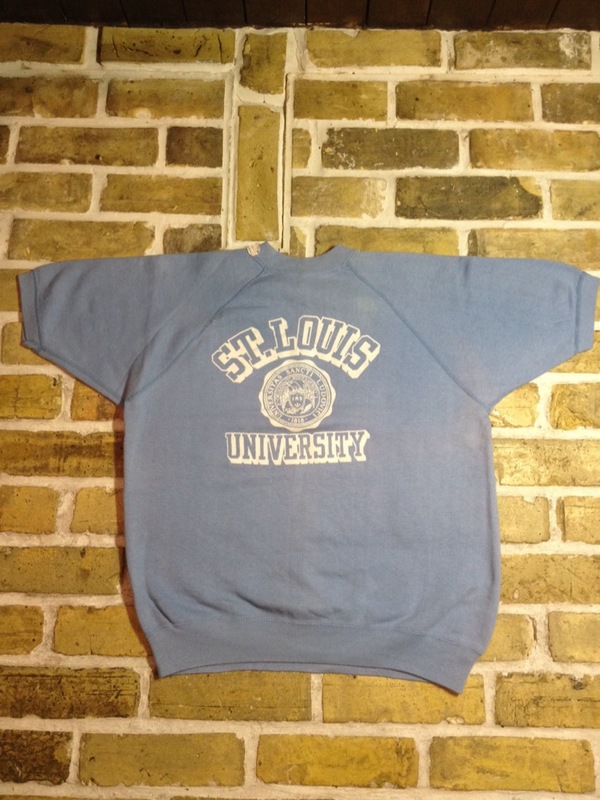 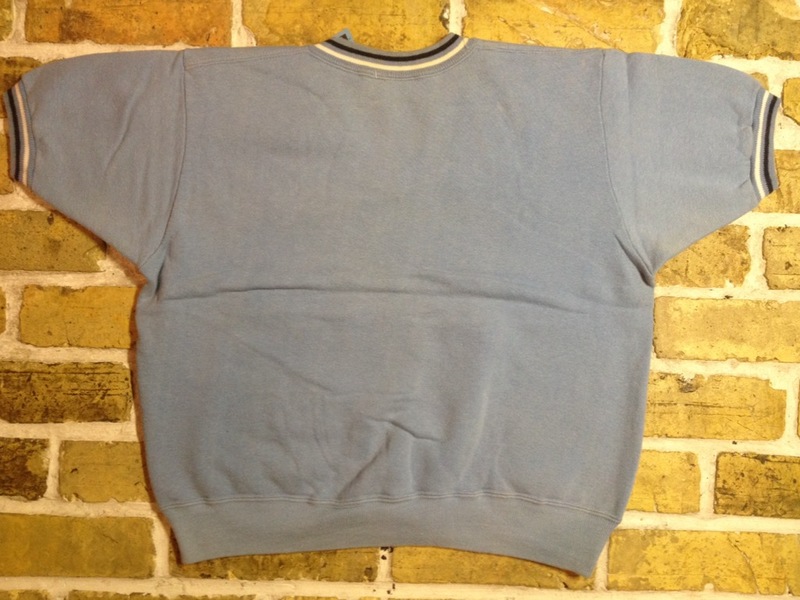 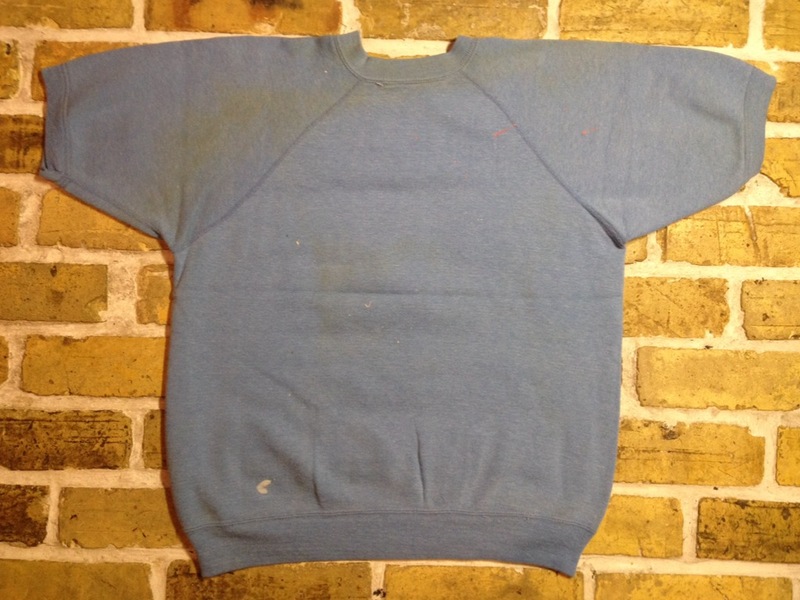 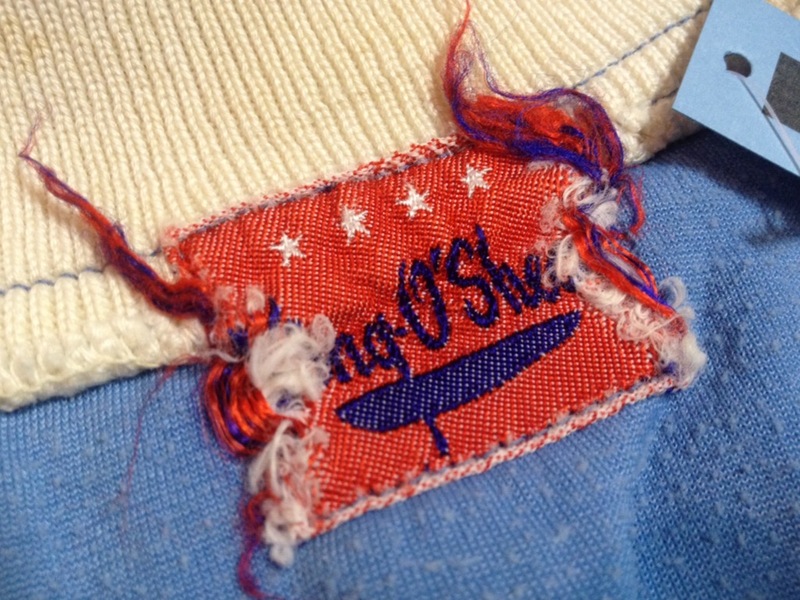 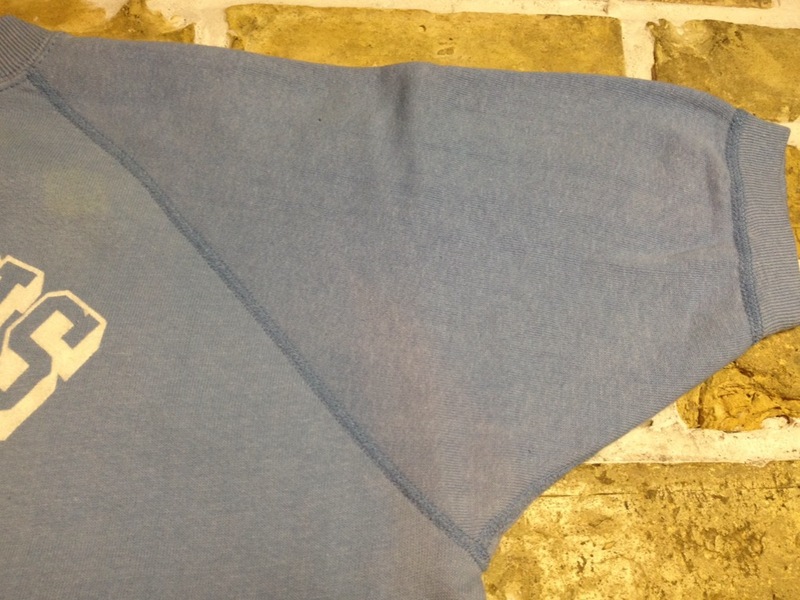 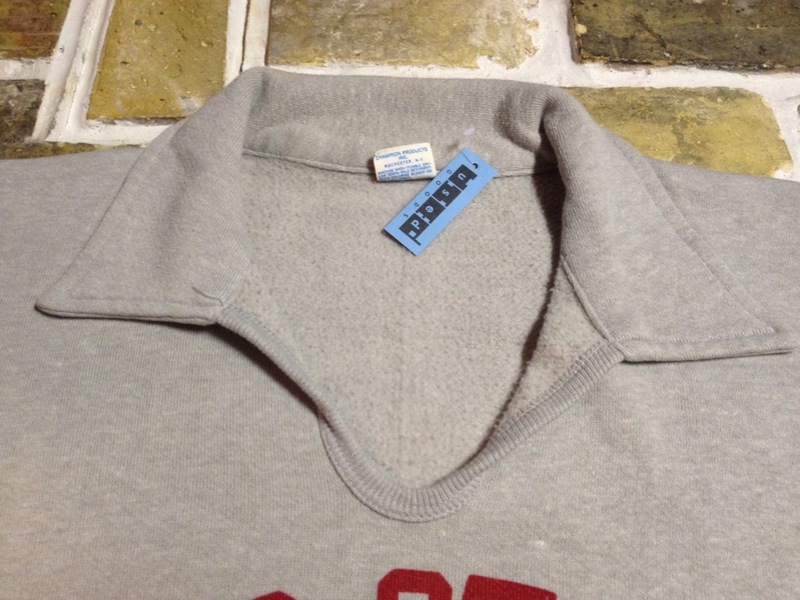 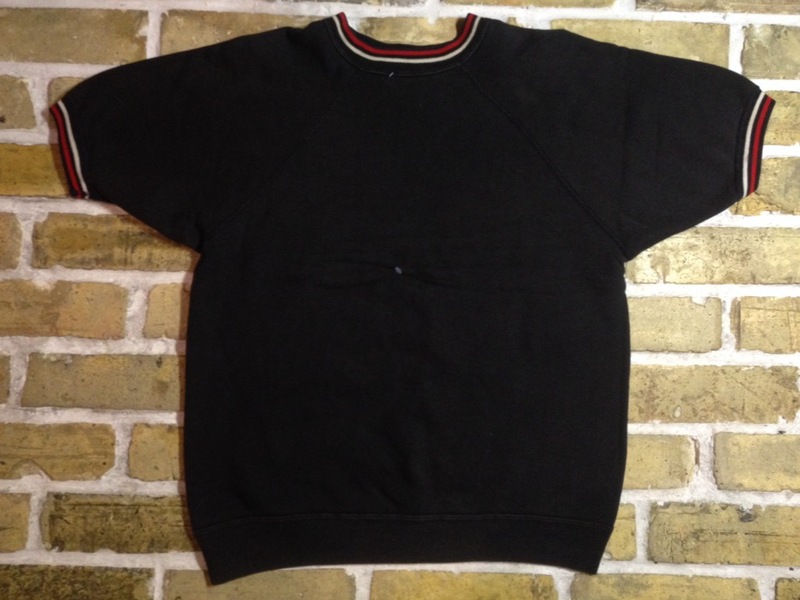 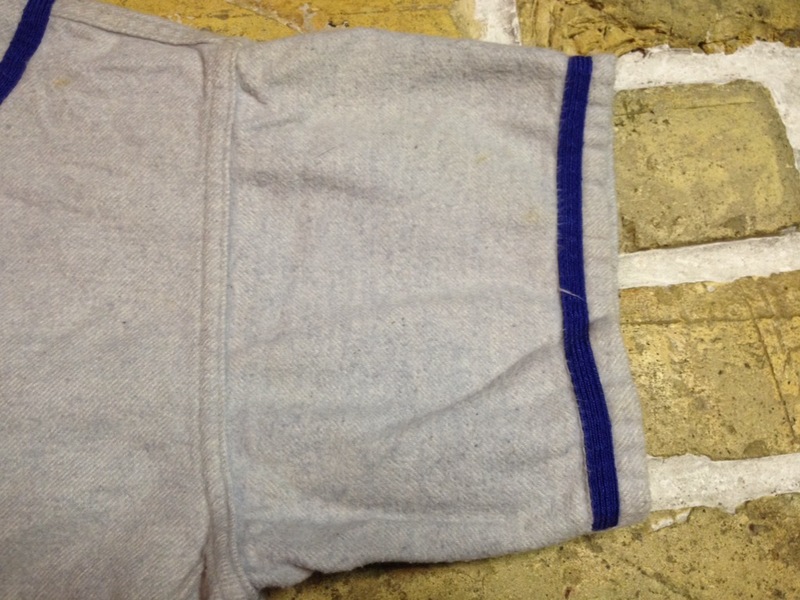 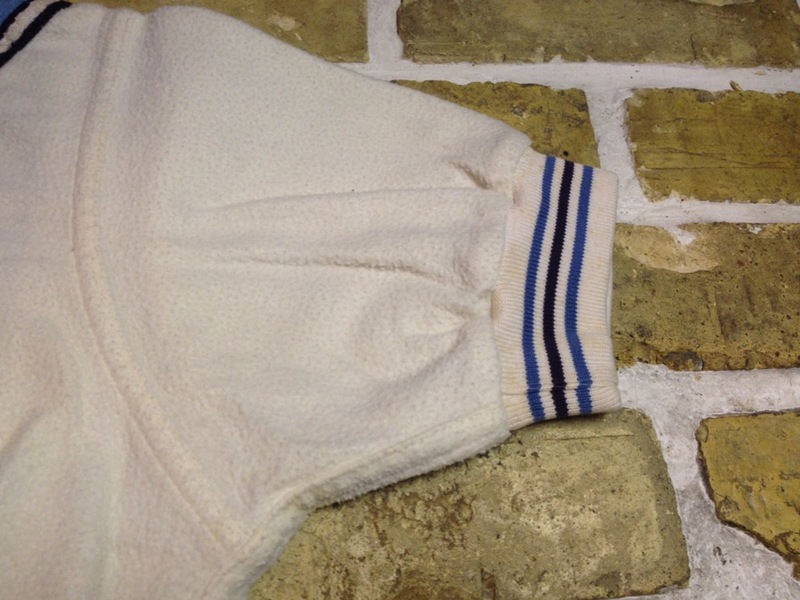 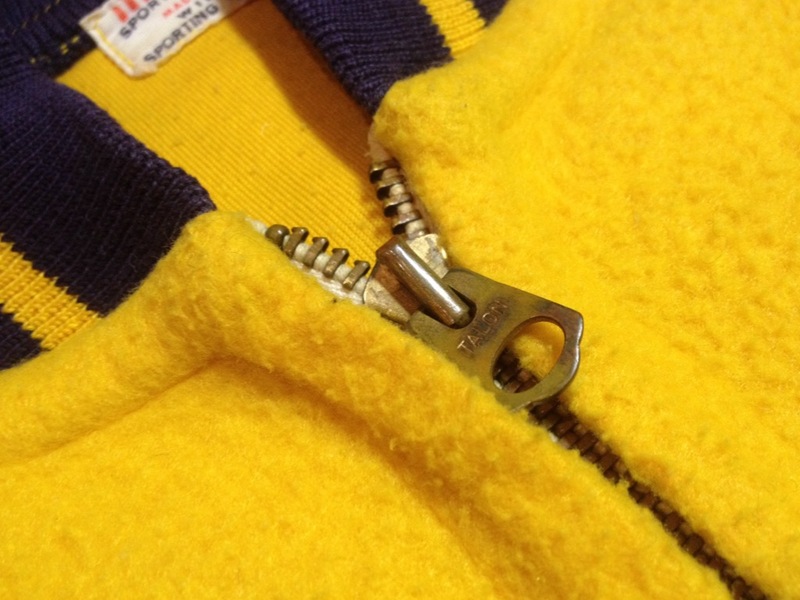 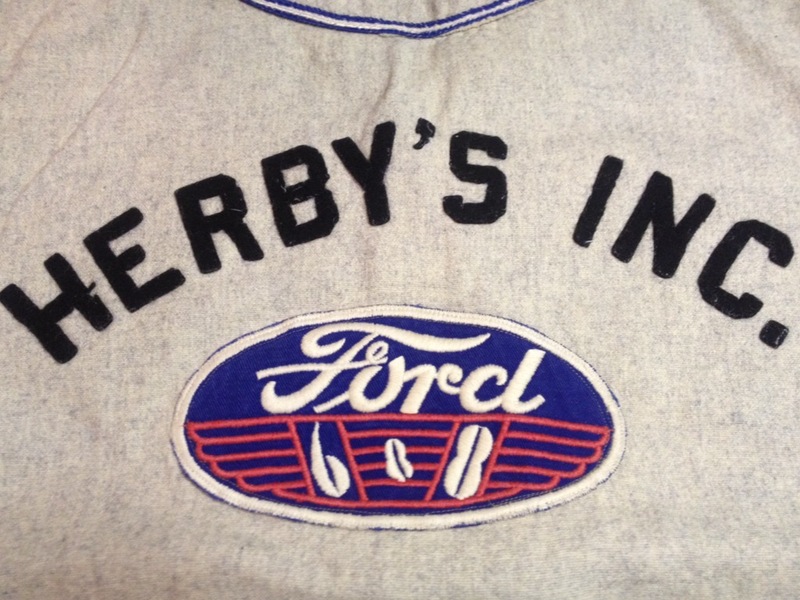 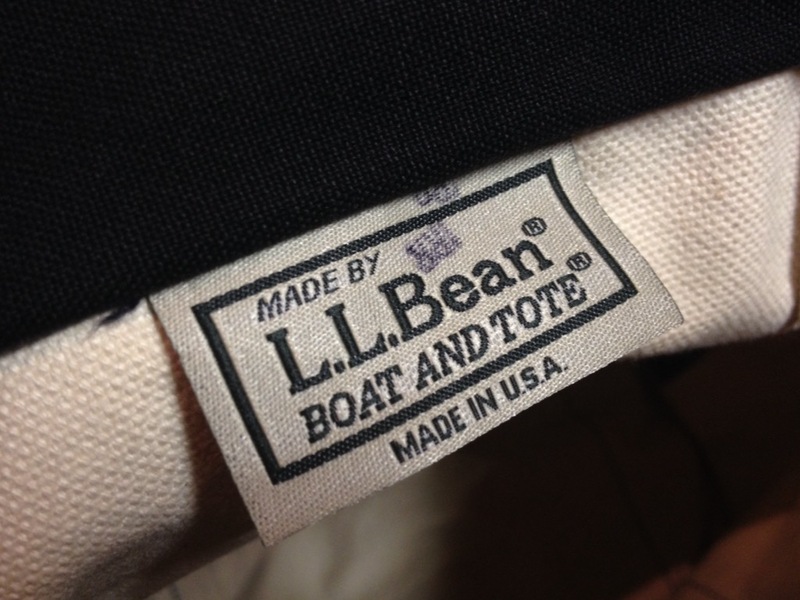 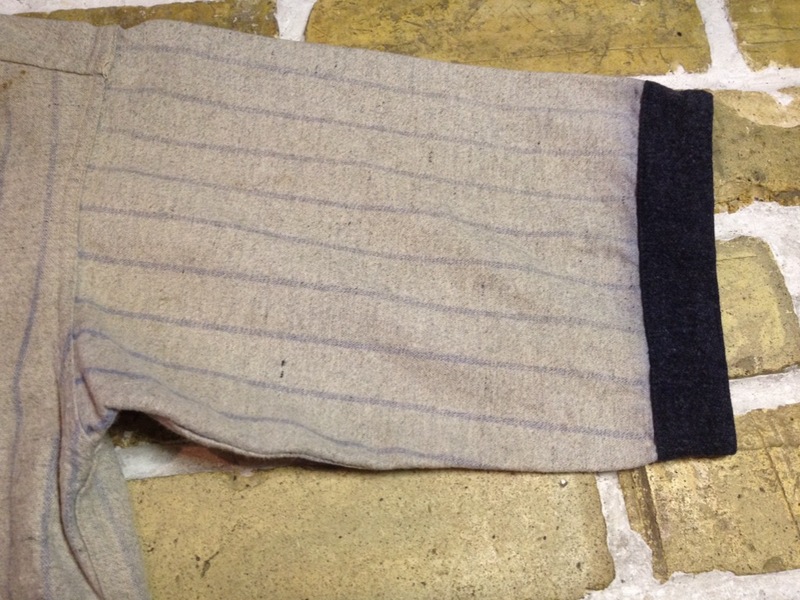 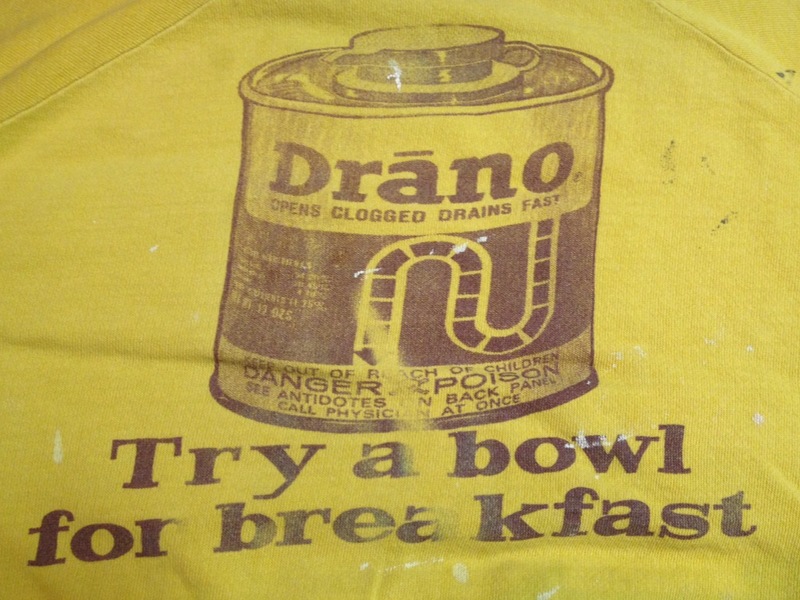 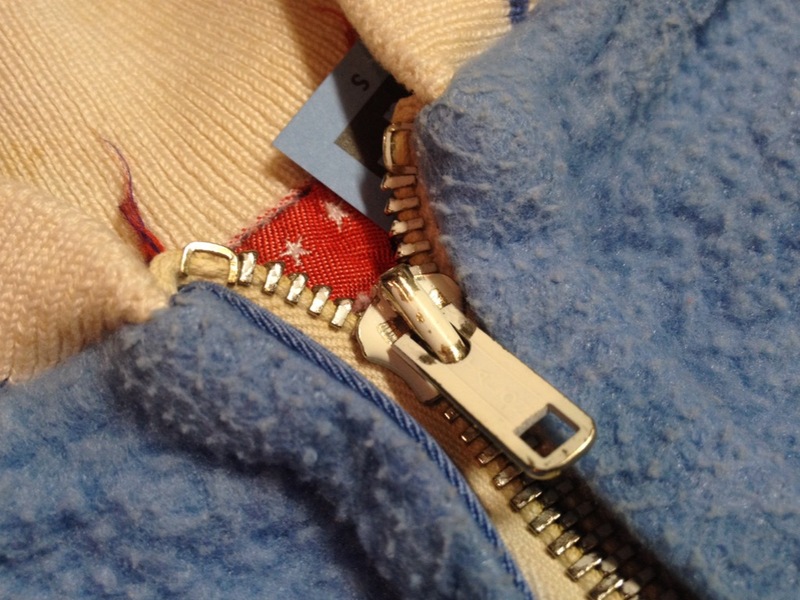 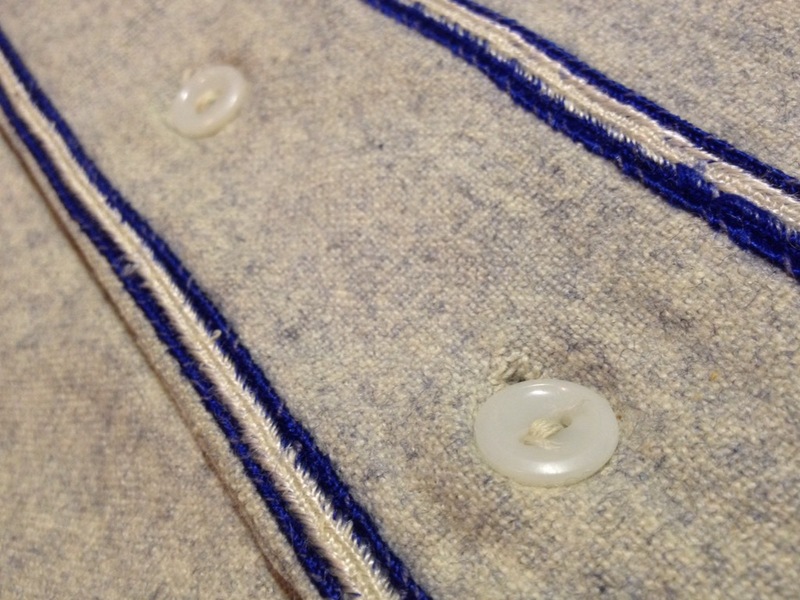 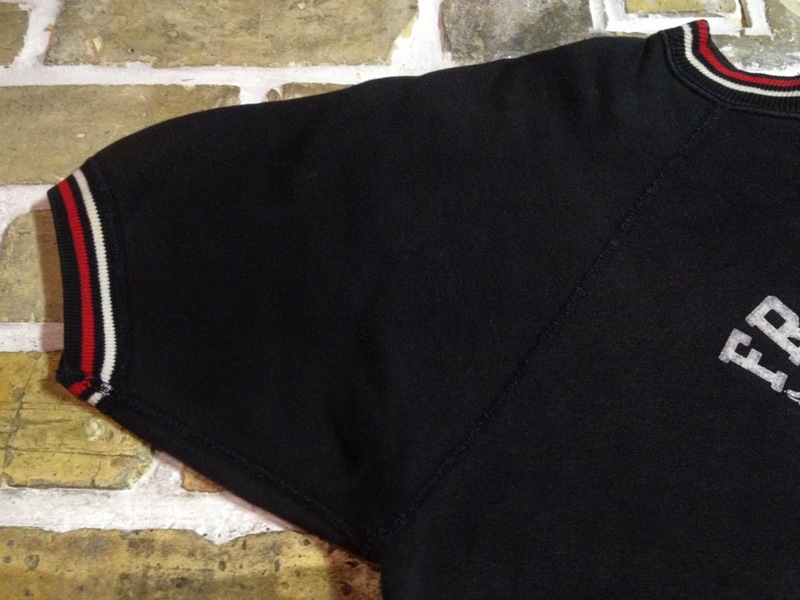 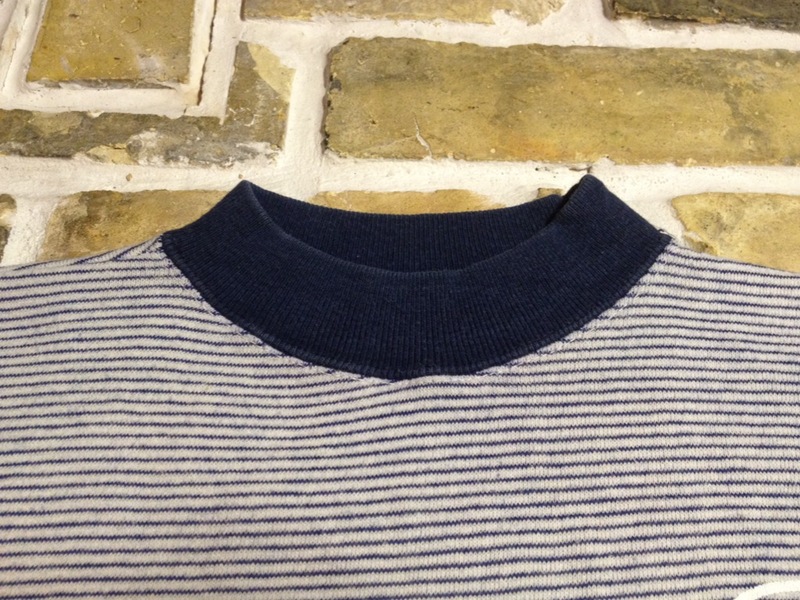 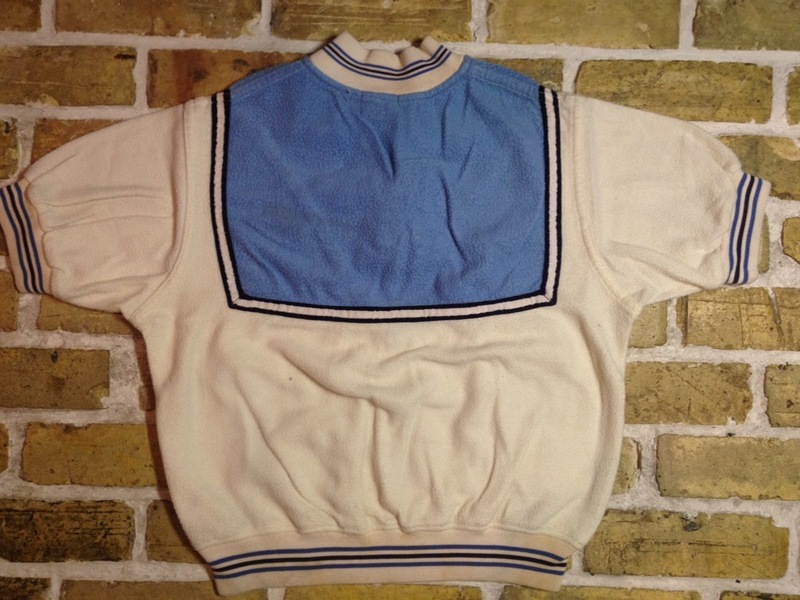 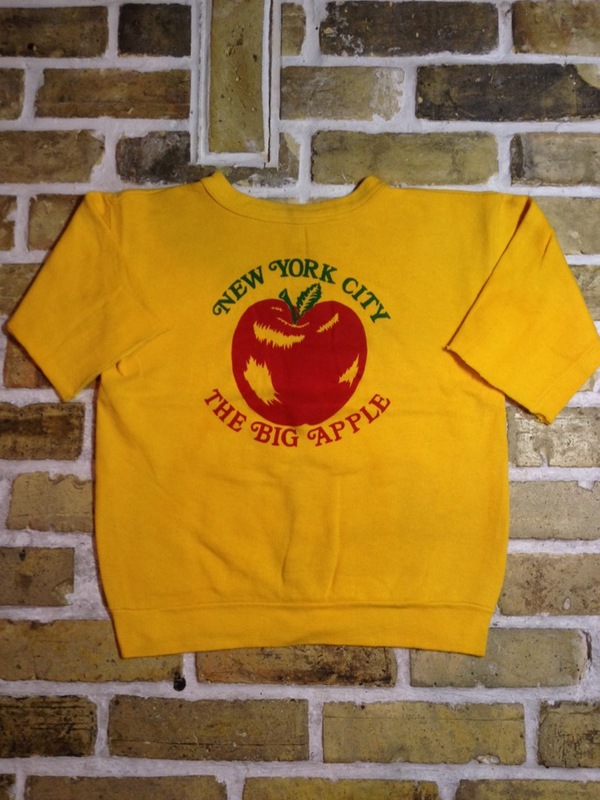 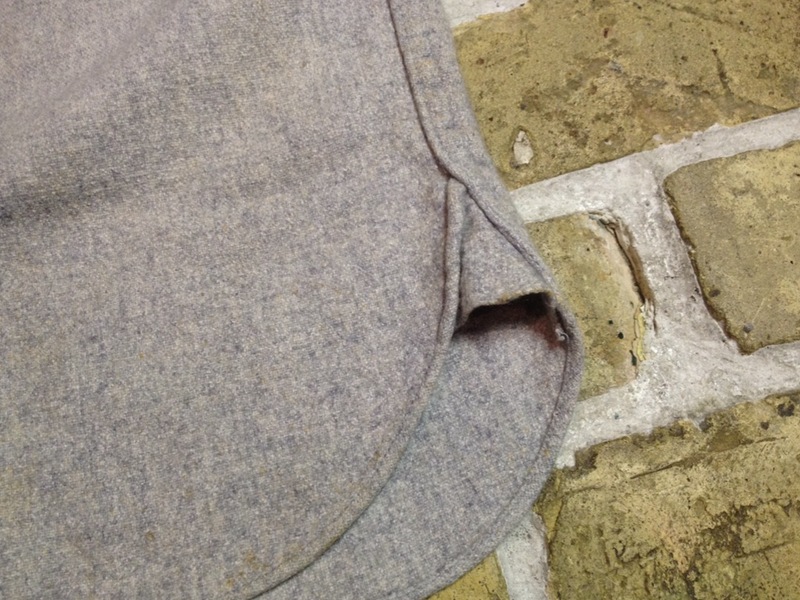 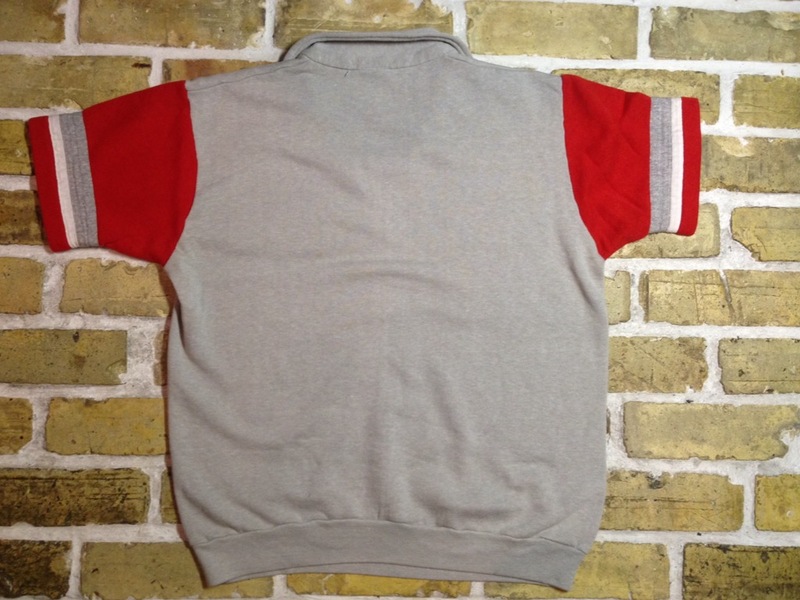 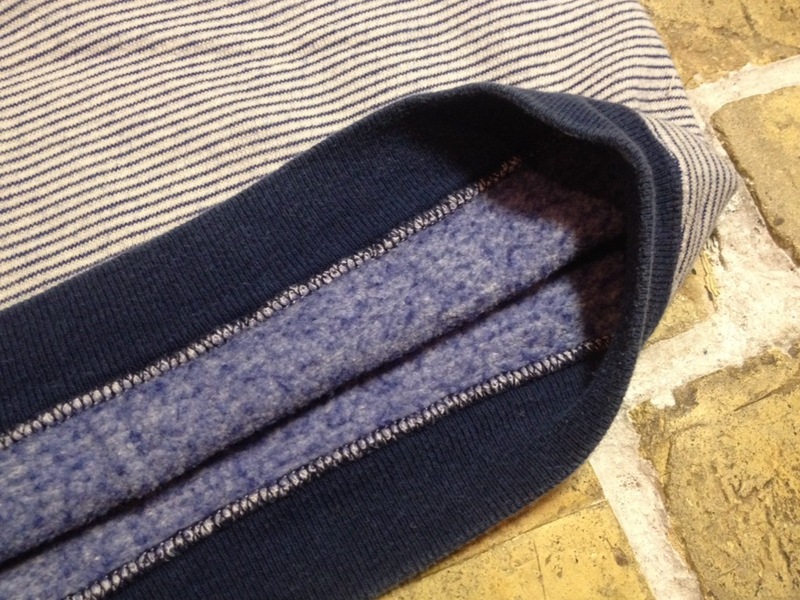 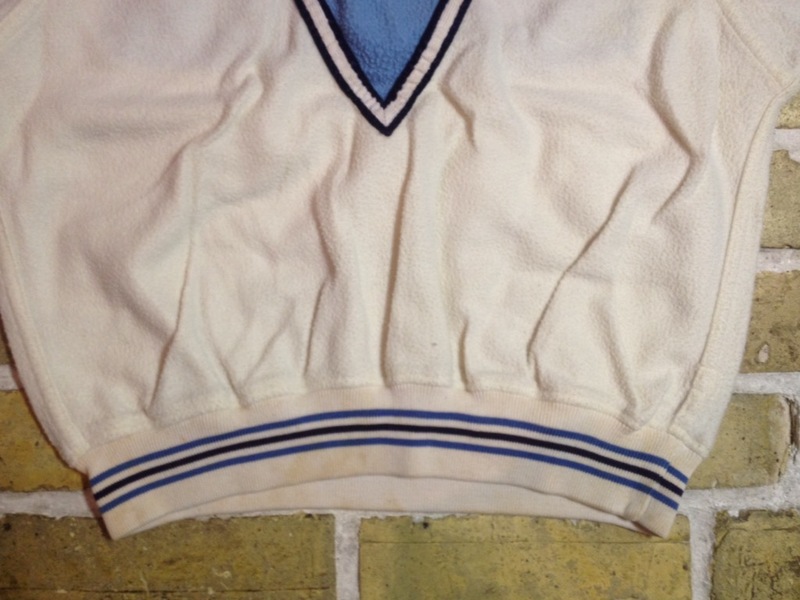 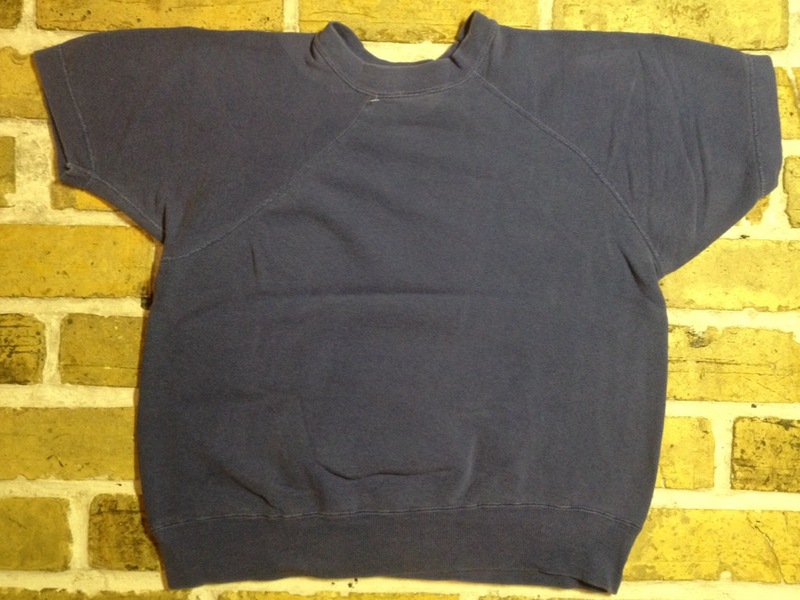 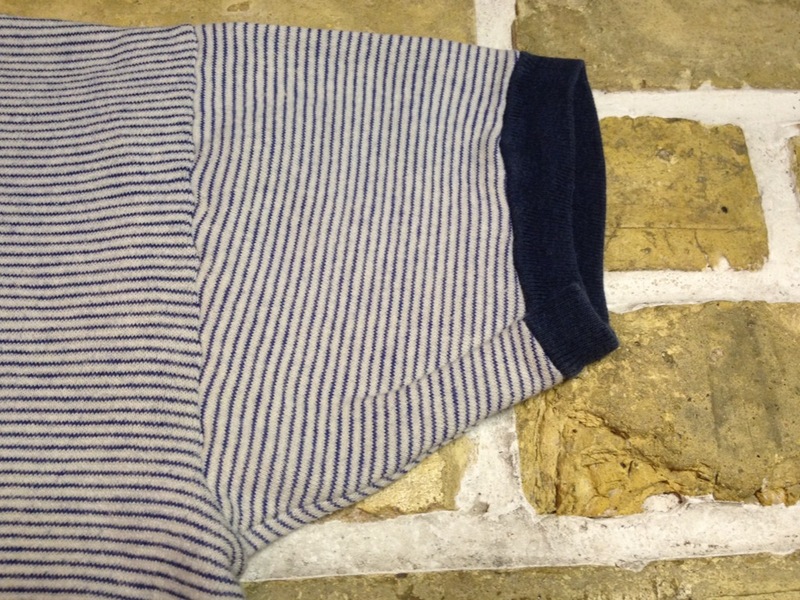 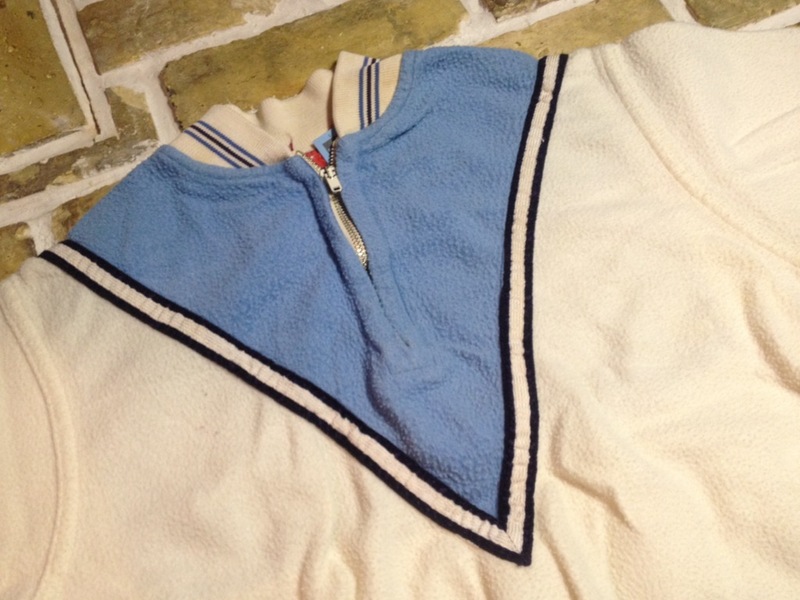 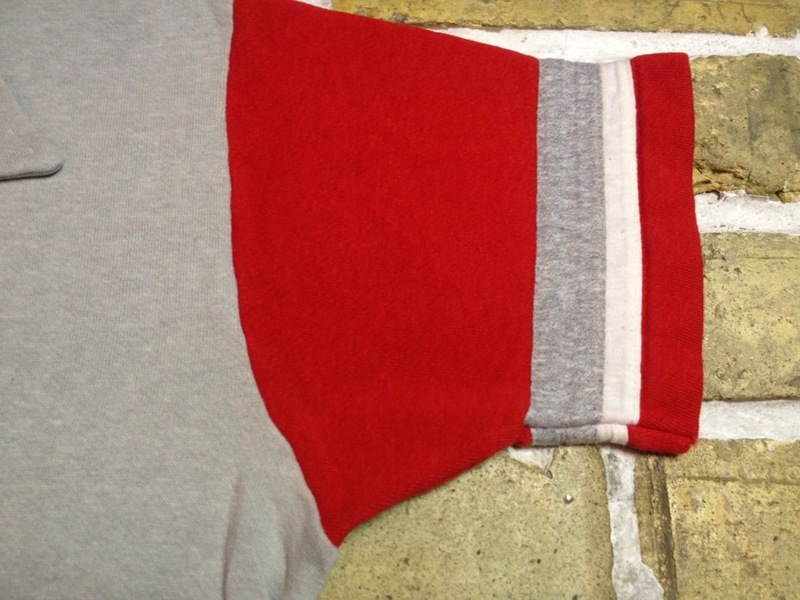 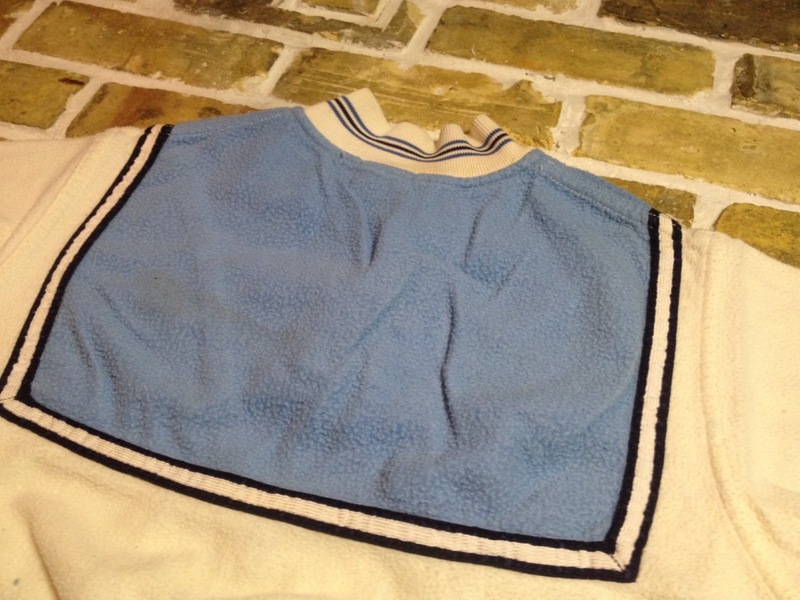 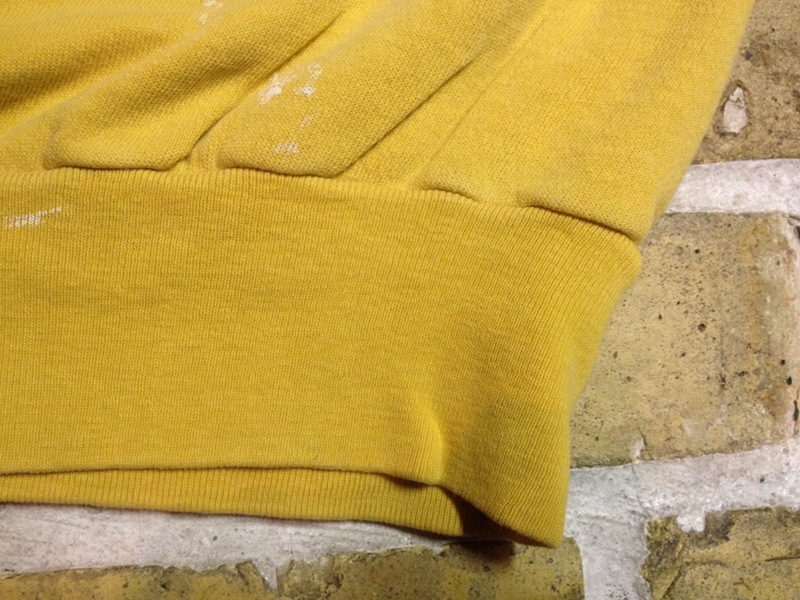 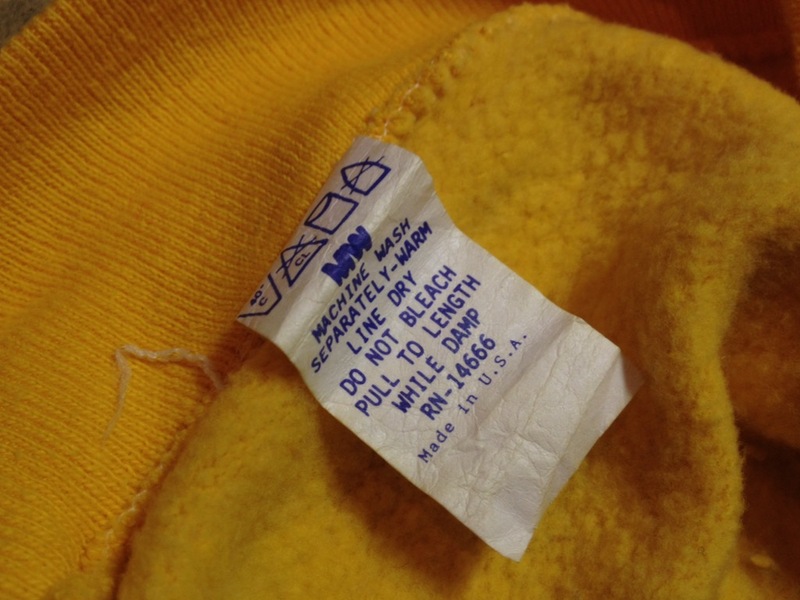 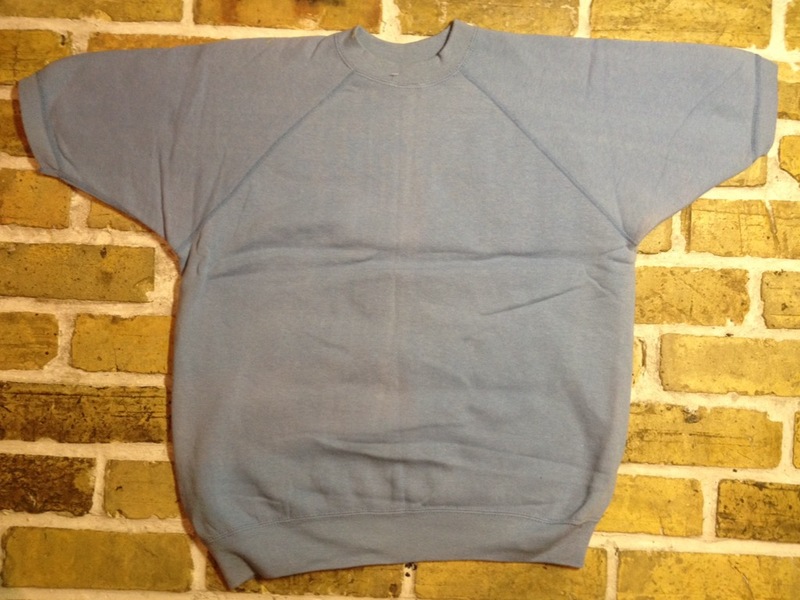 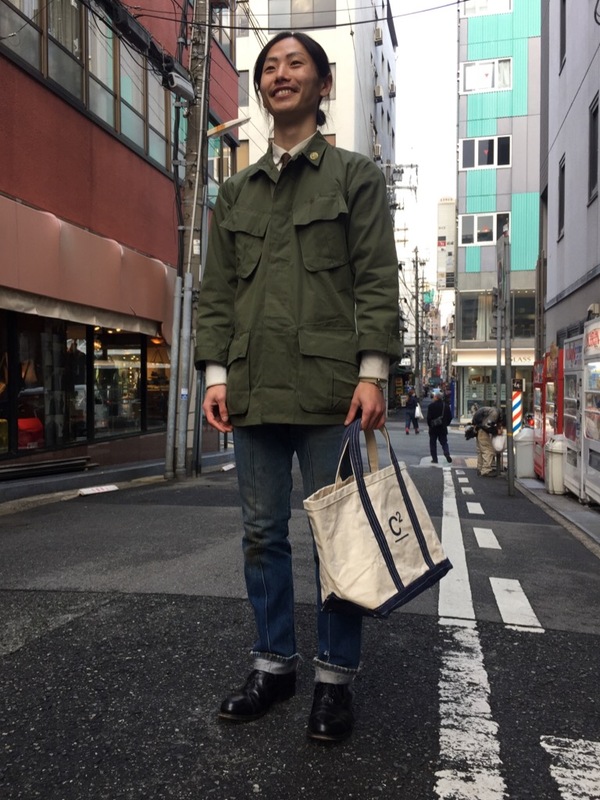 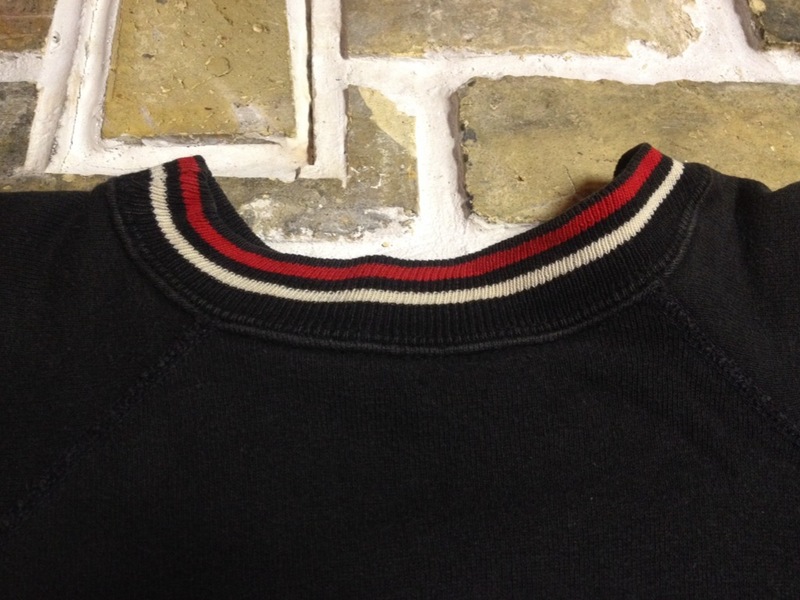 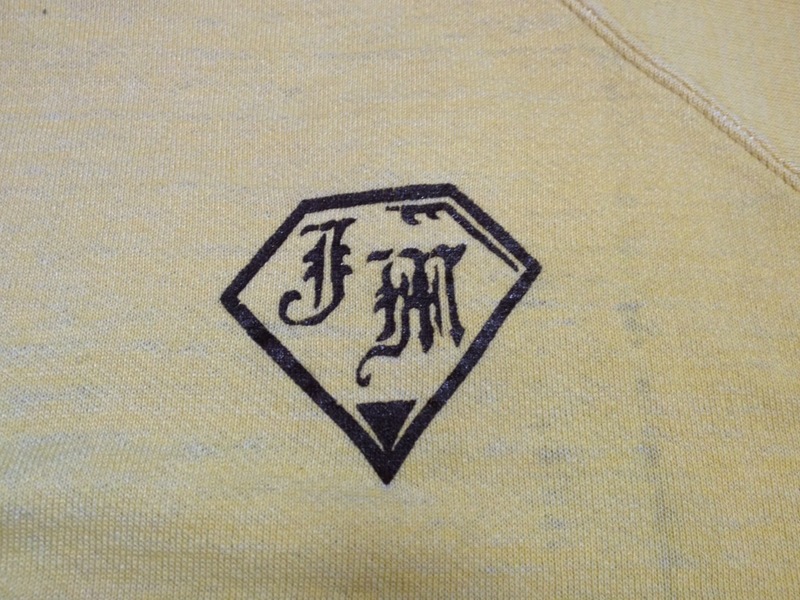 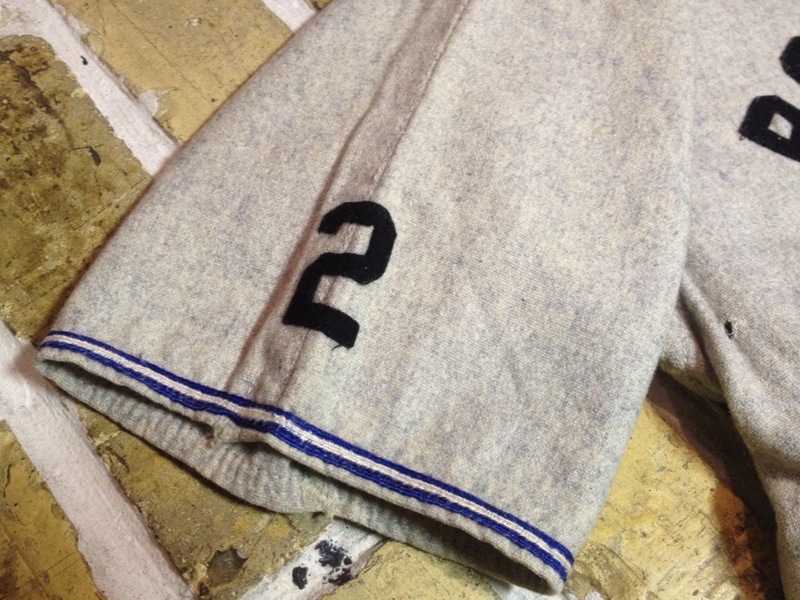 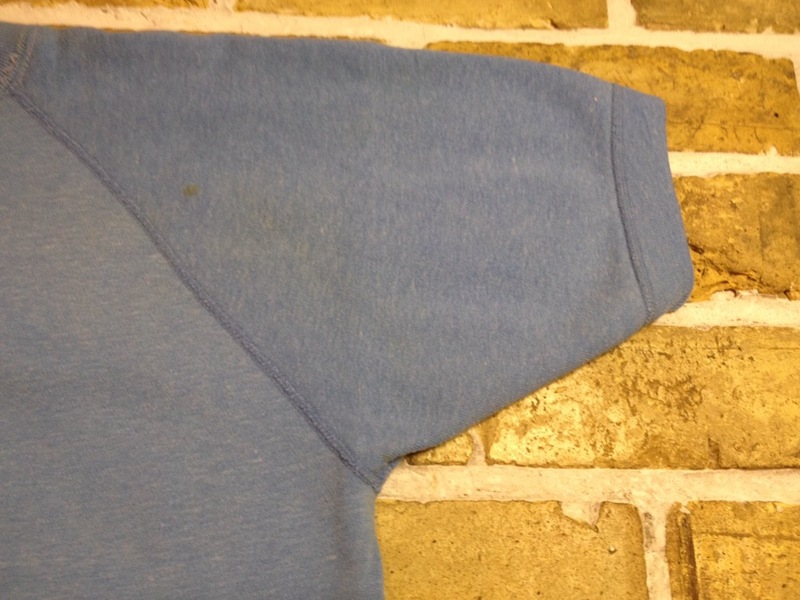 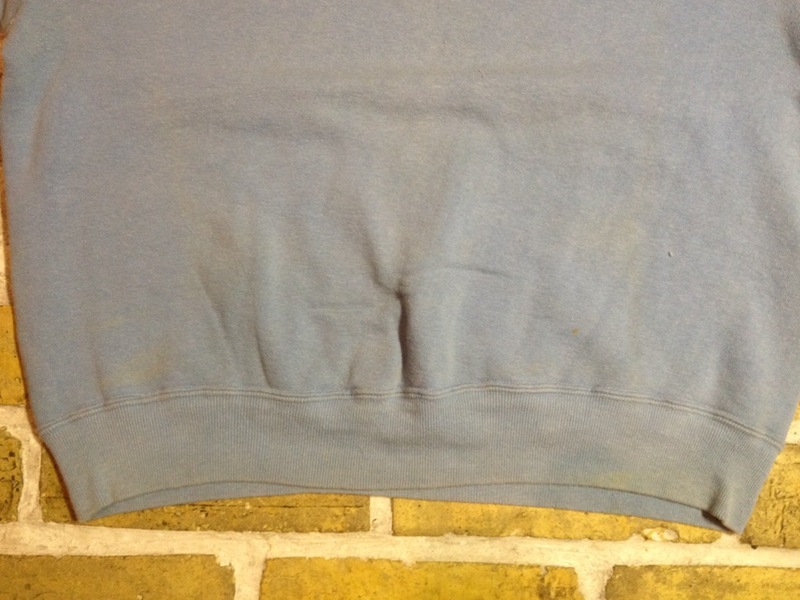 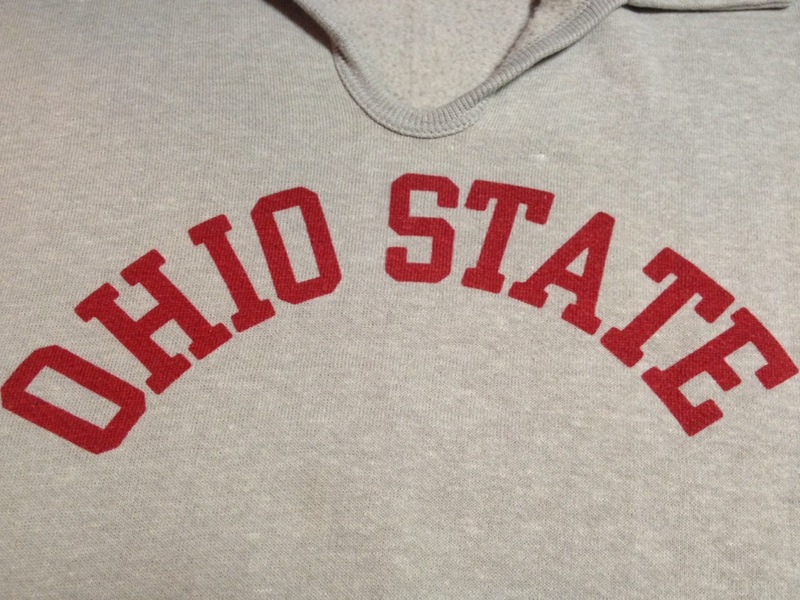 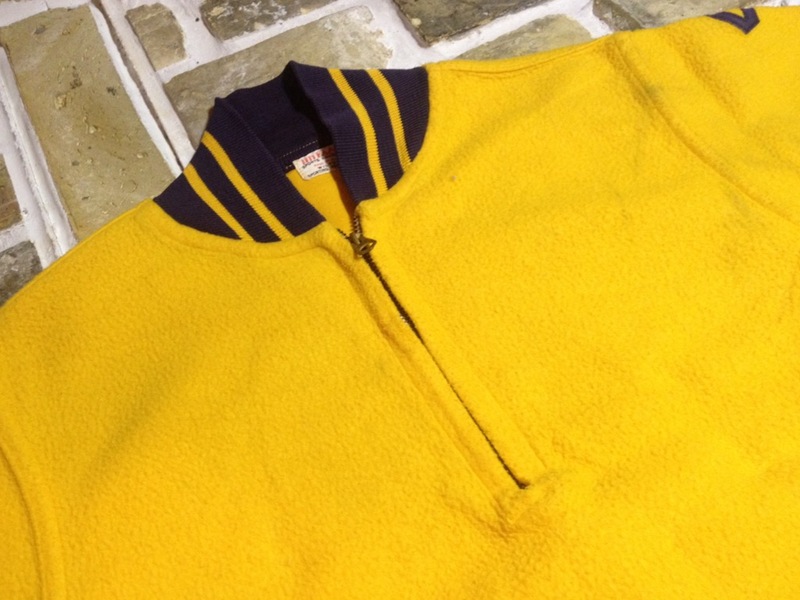 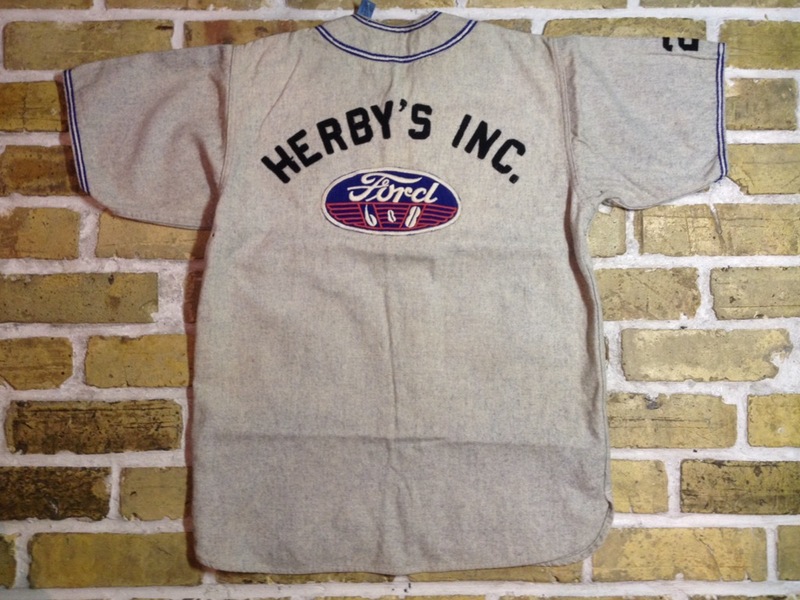 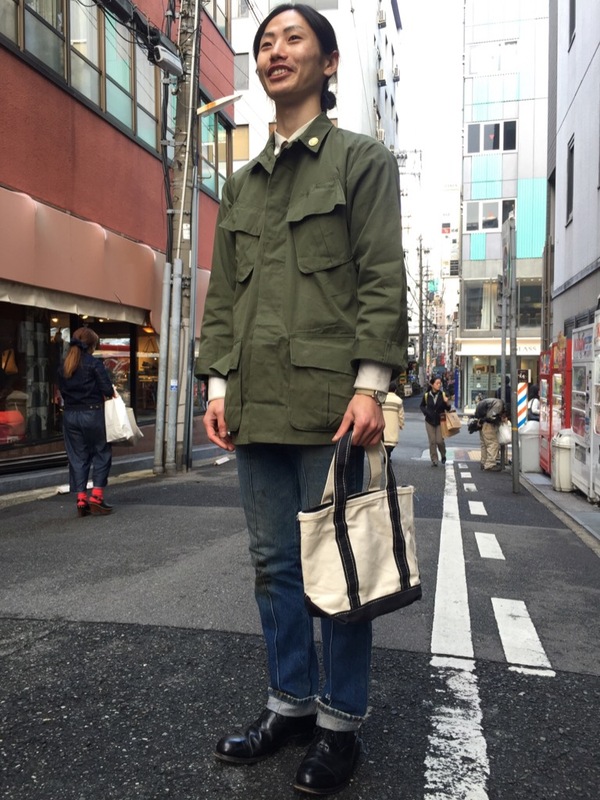 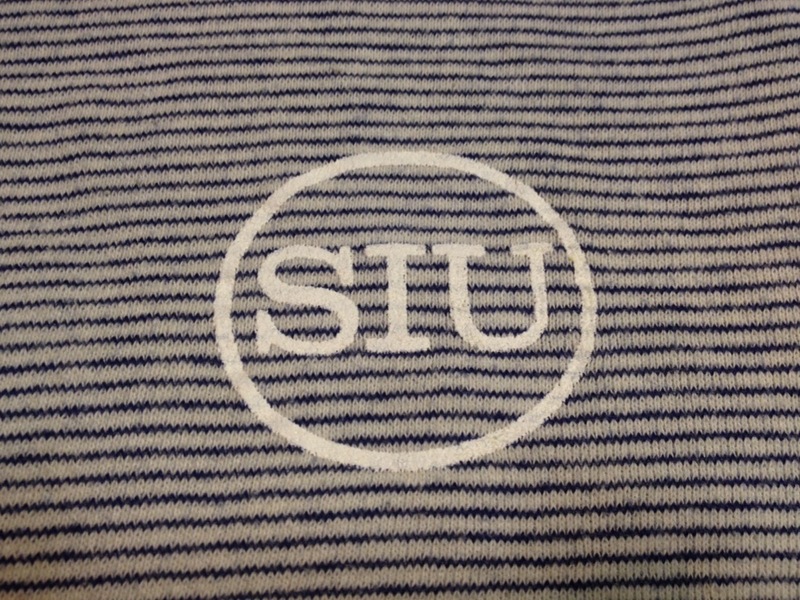 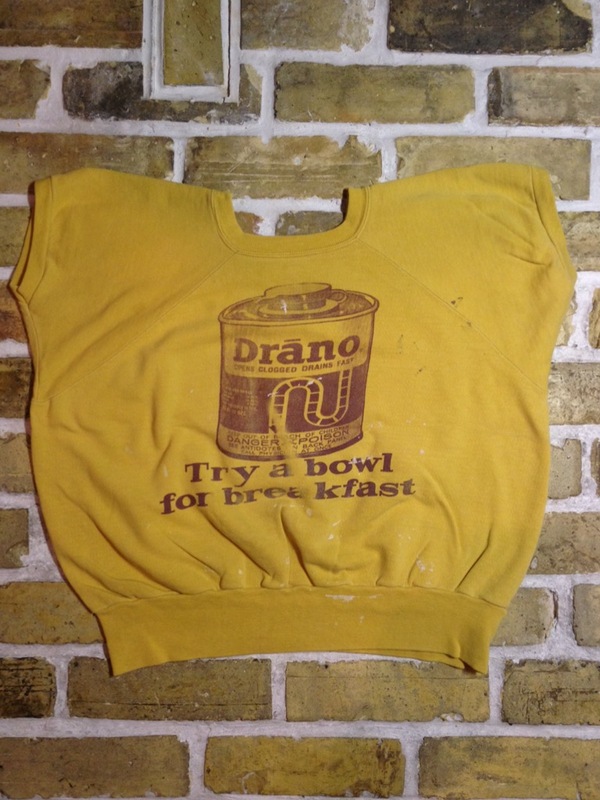 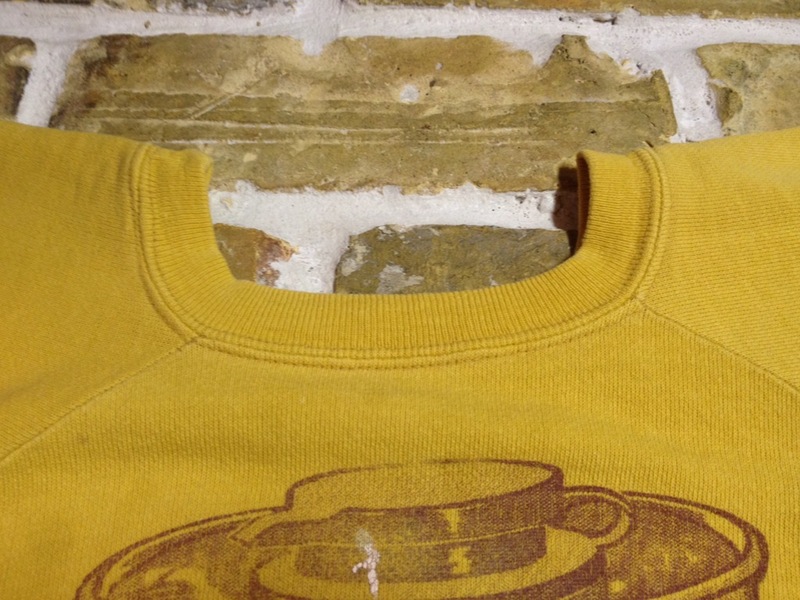 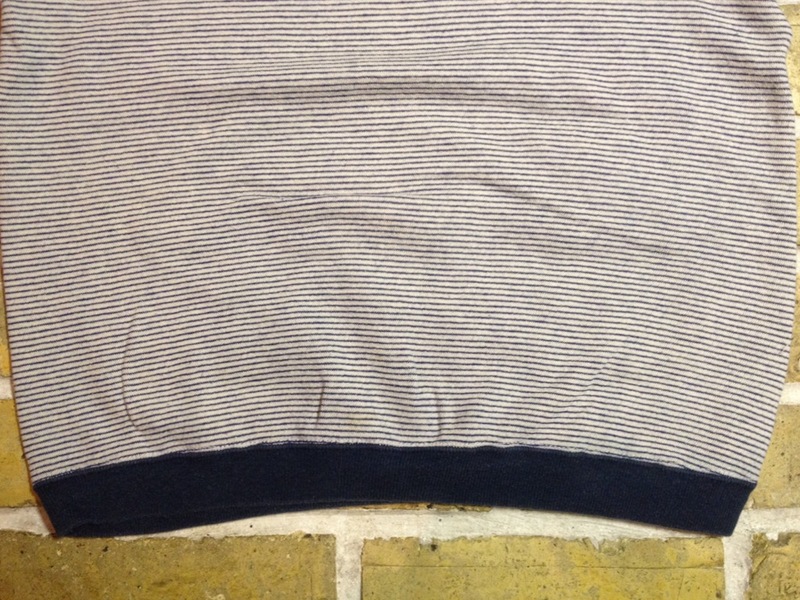 1970's Champion BlueBar Label DeadStock S/S Print Sweat　Size:XL Sold! 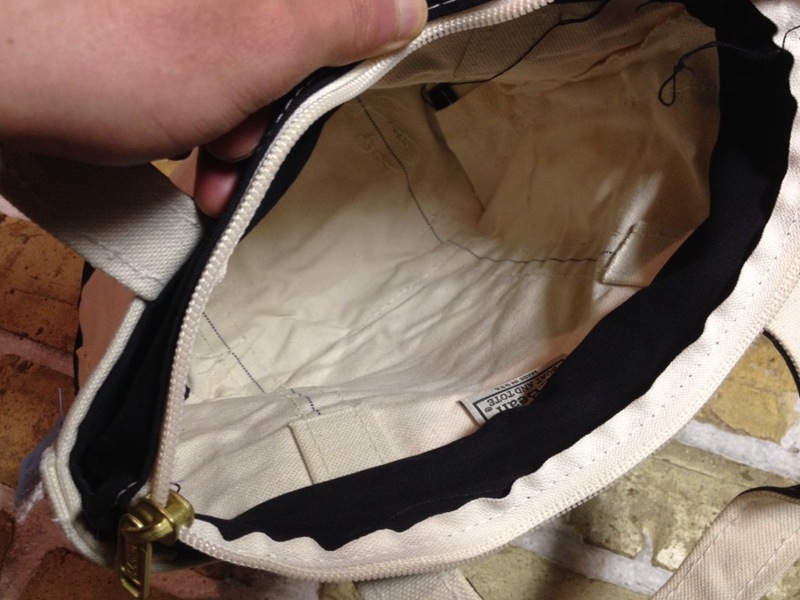 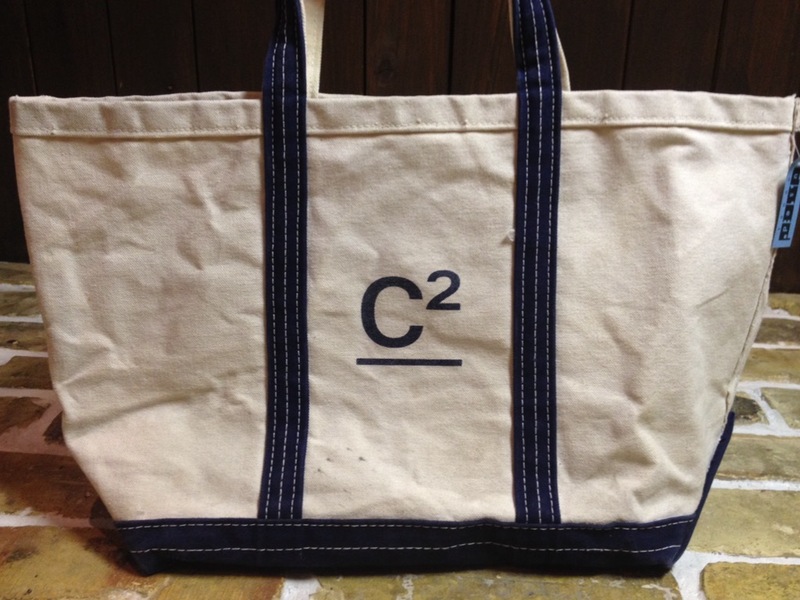 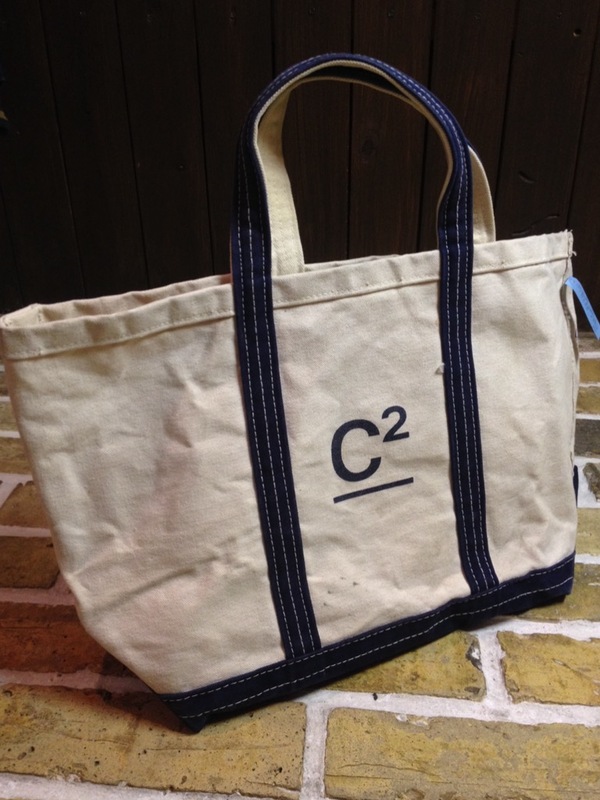 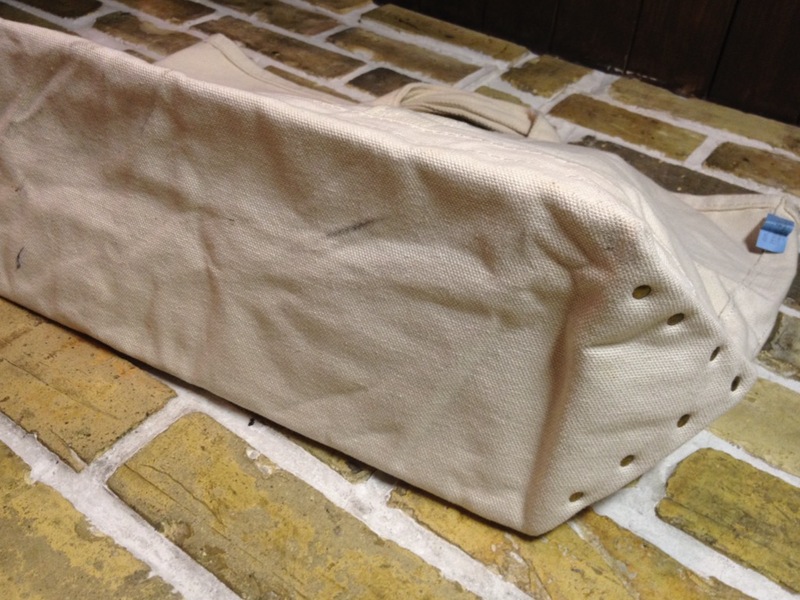 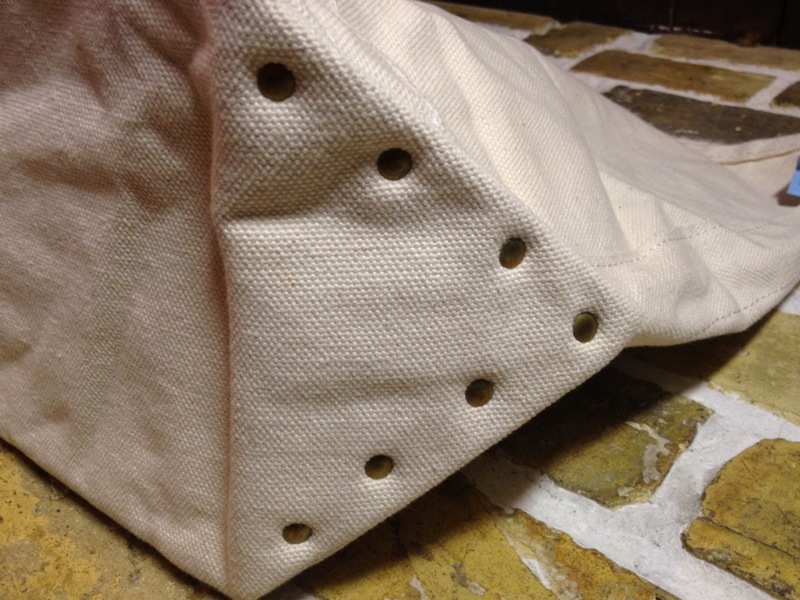 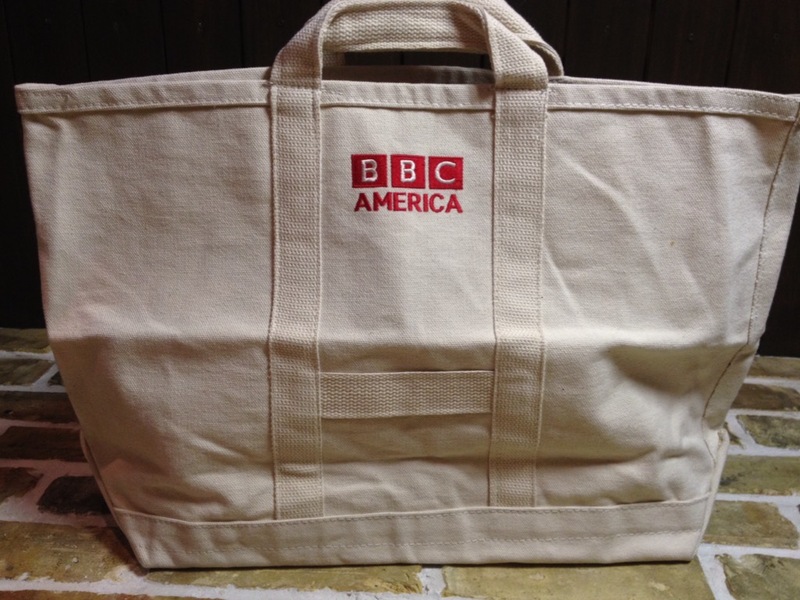 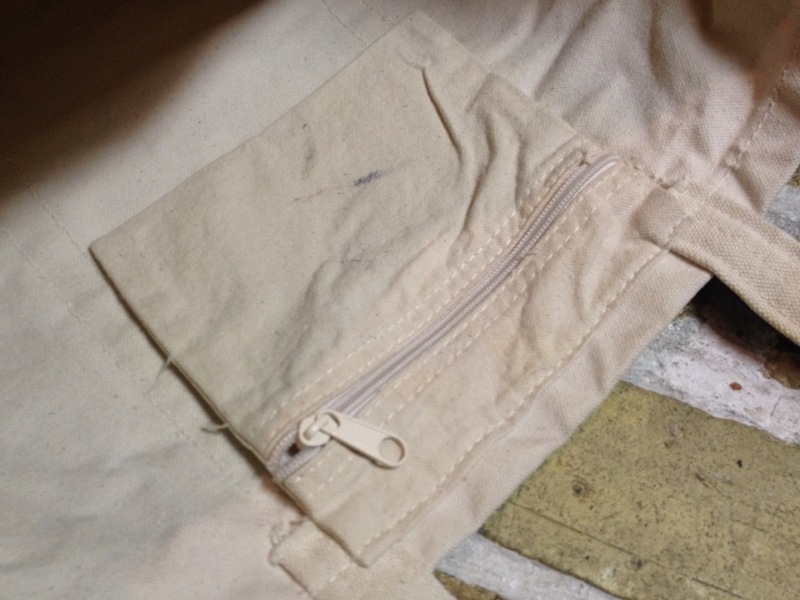 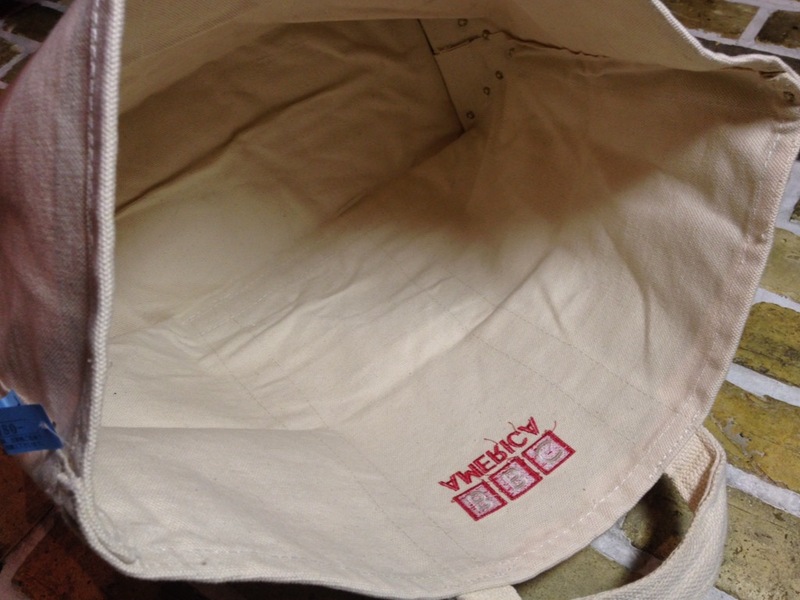 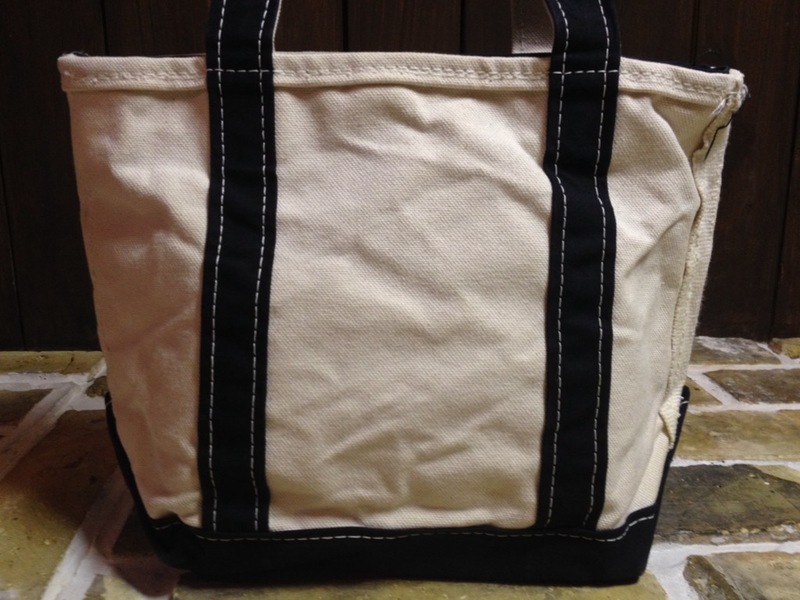 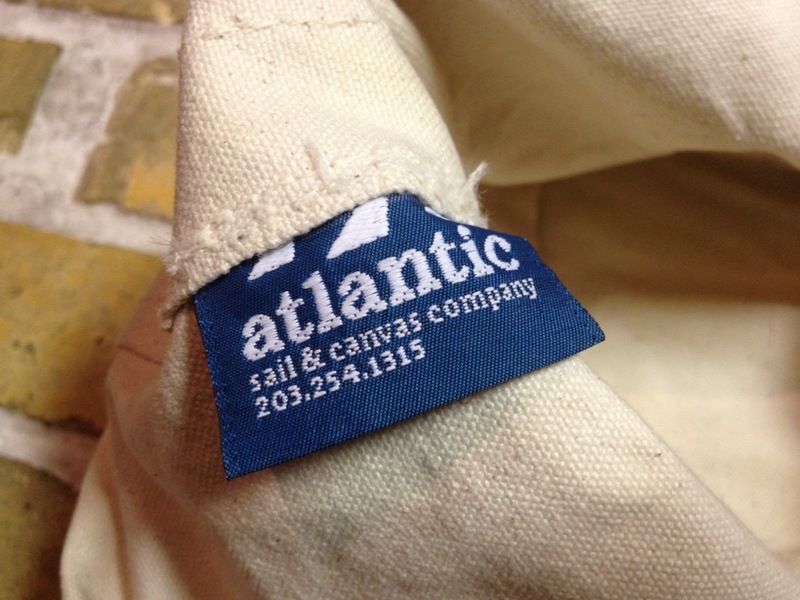 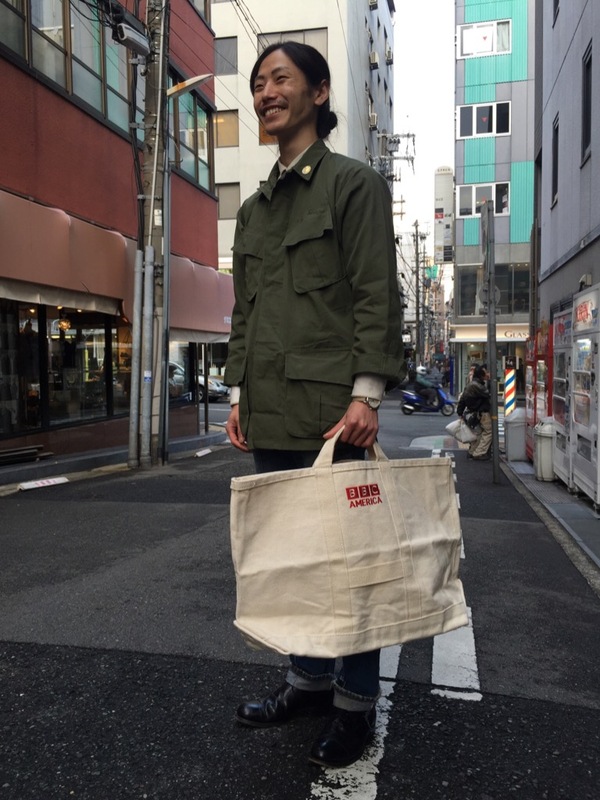 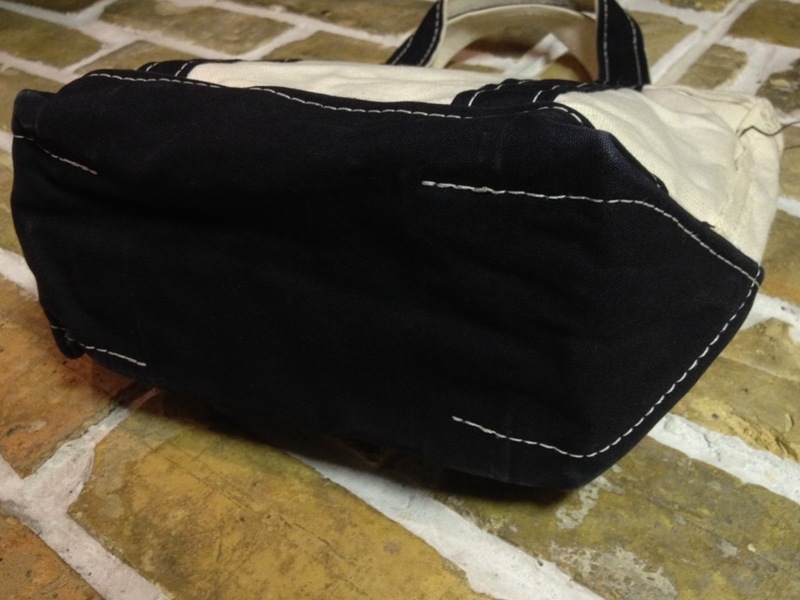 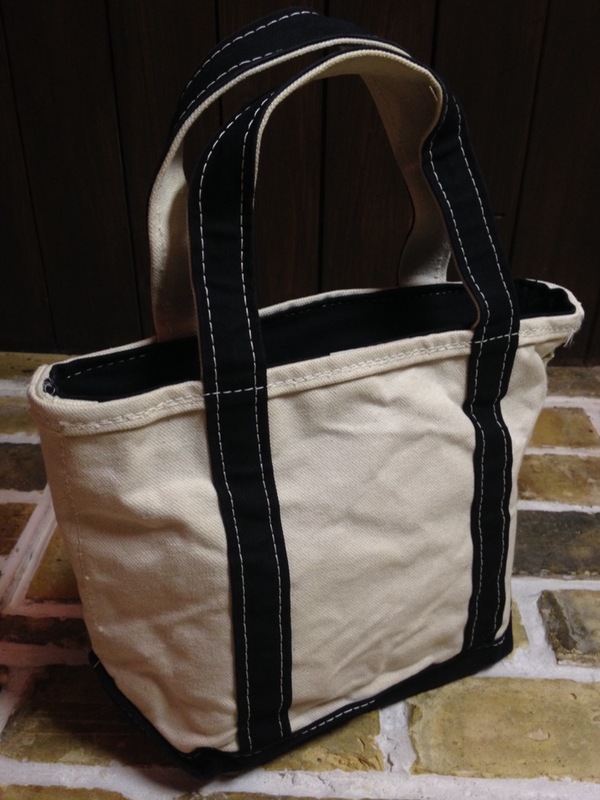 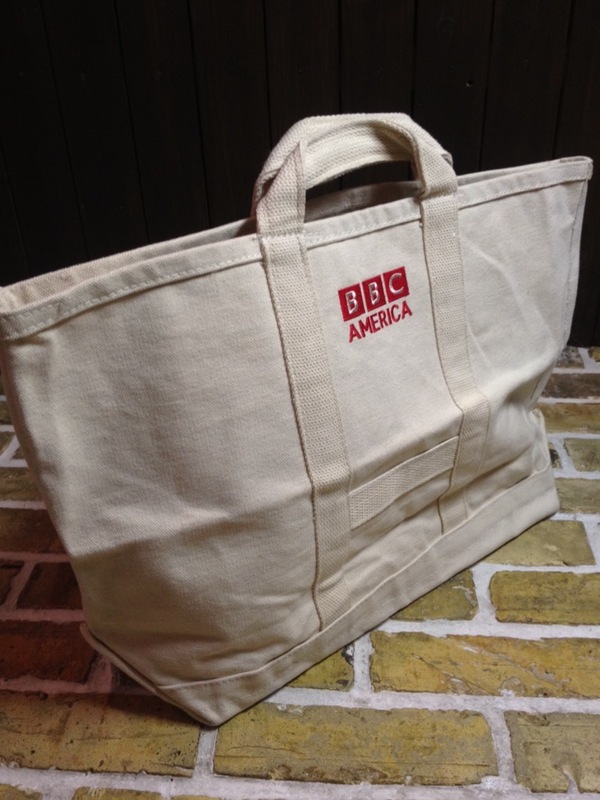 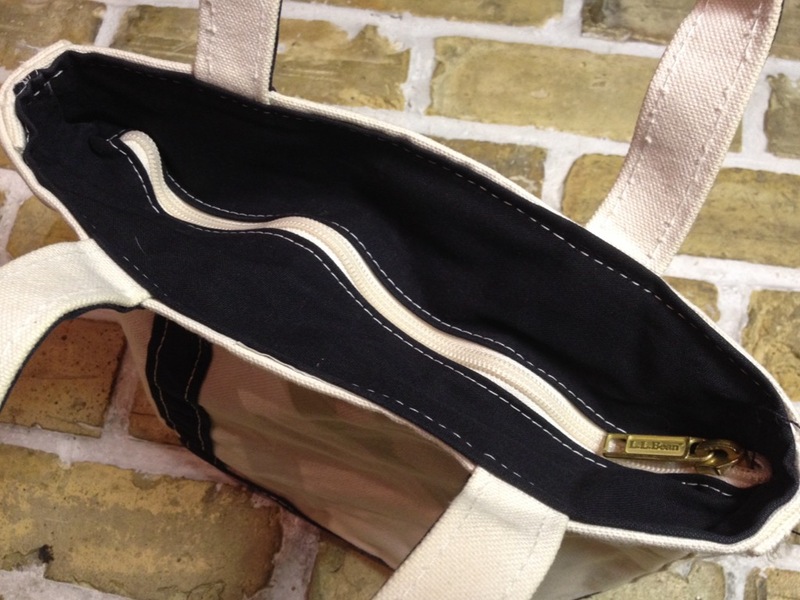 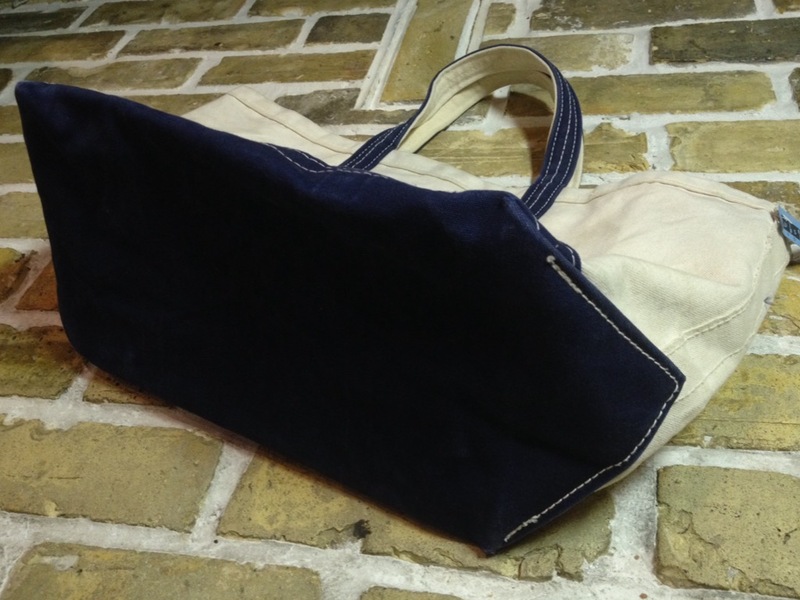 BBC Canvas Tote Bag Sold!